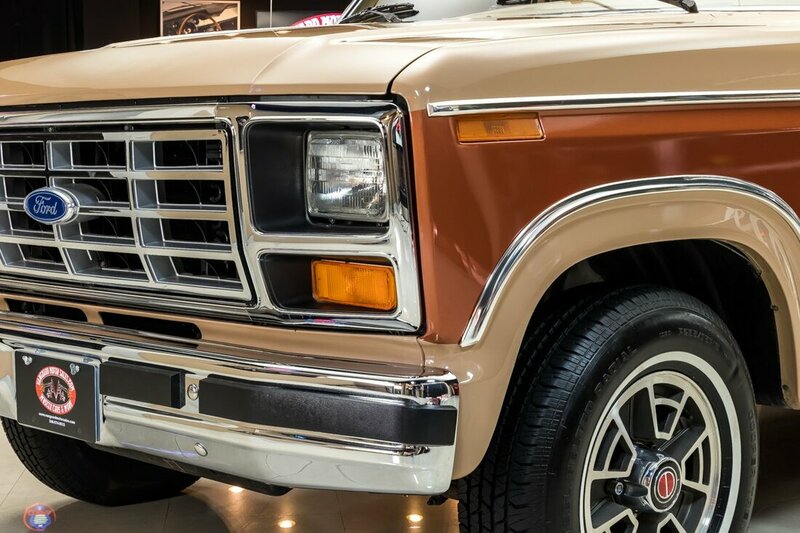 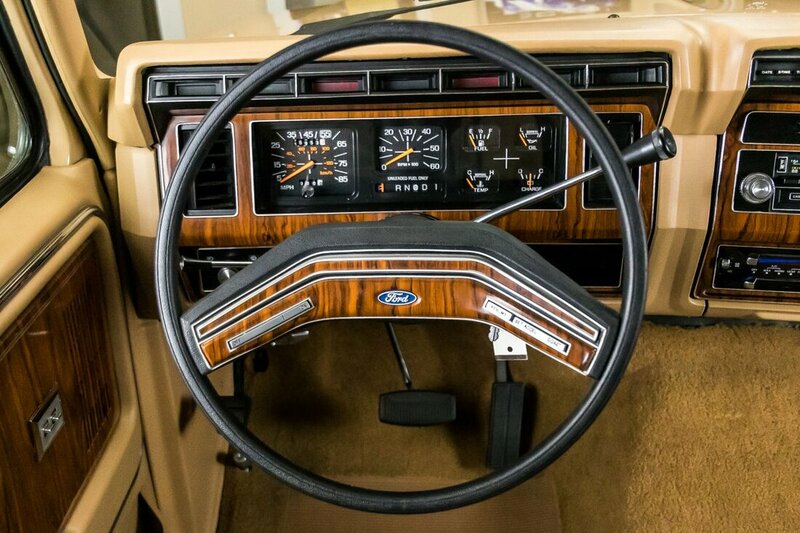 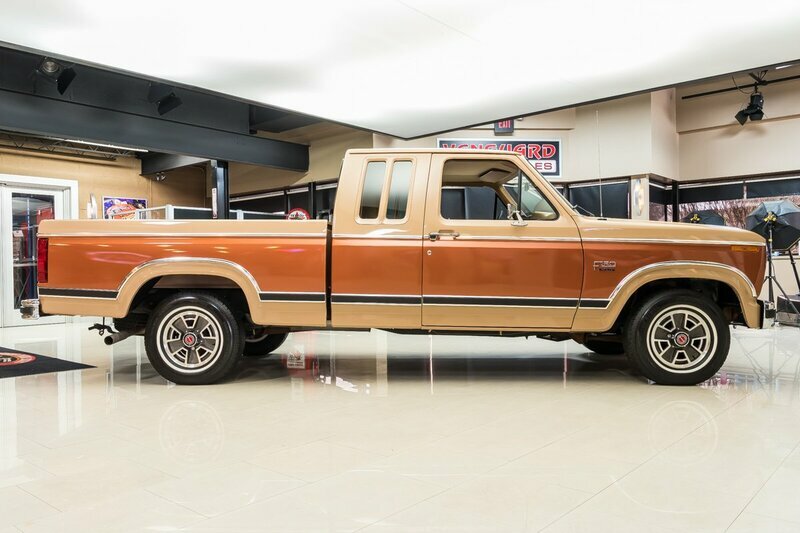 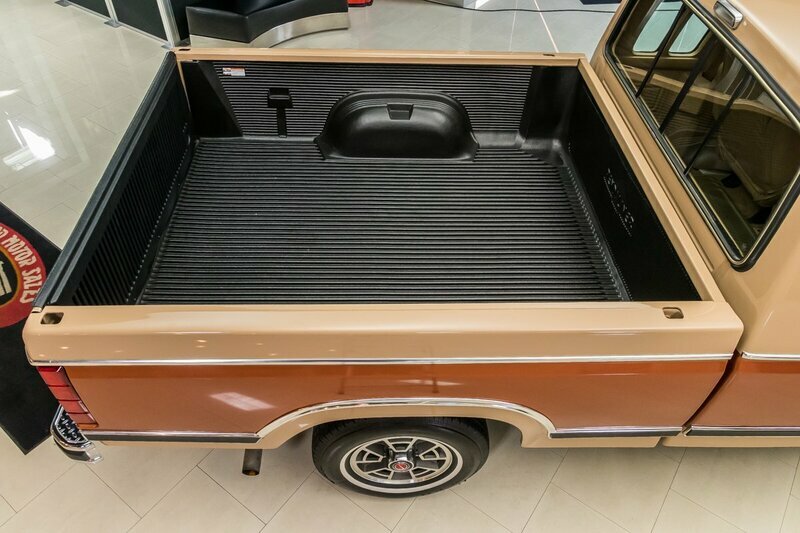 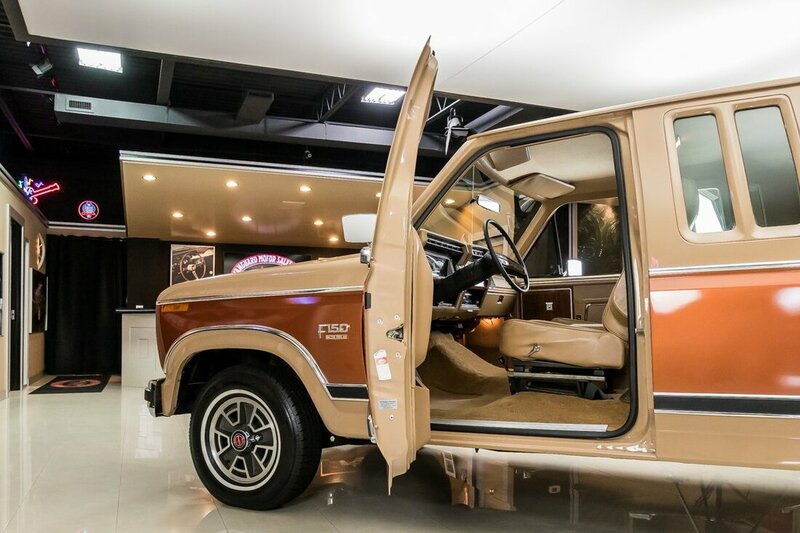 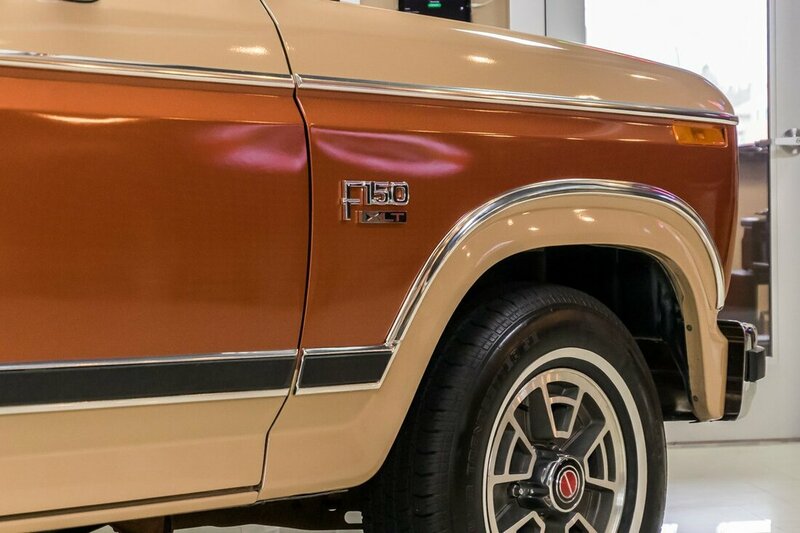 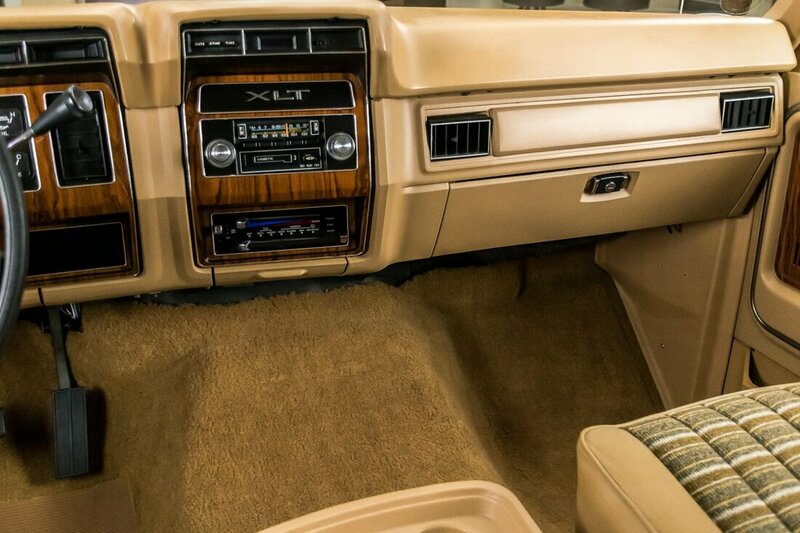 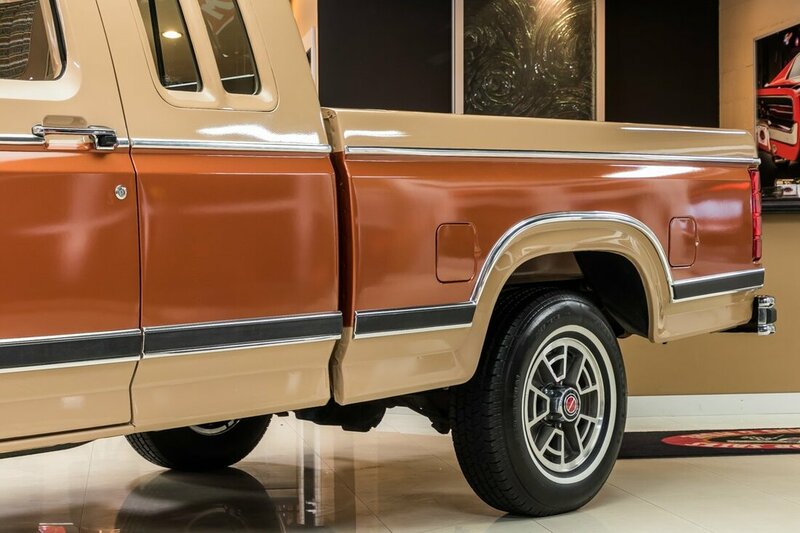 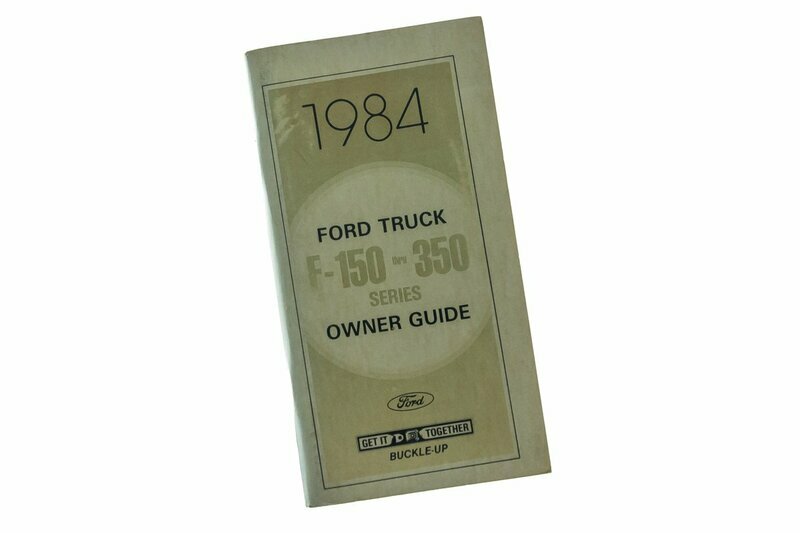 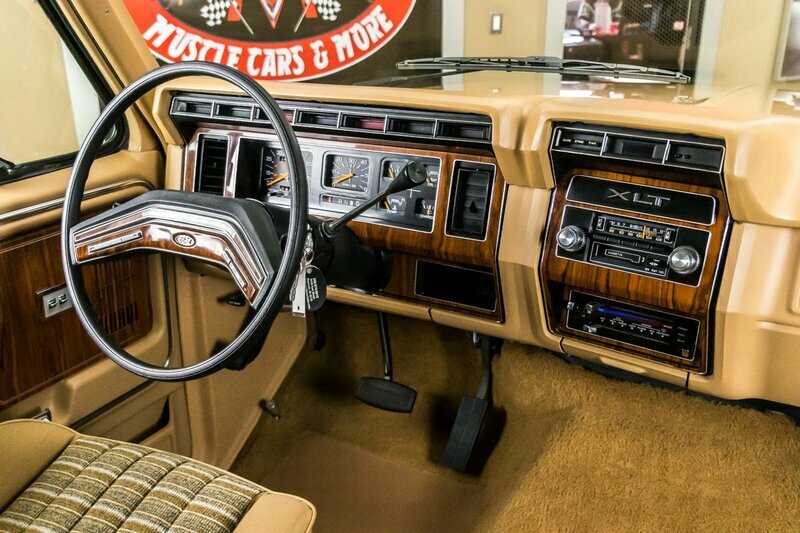 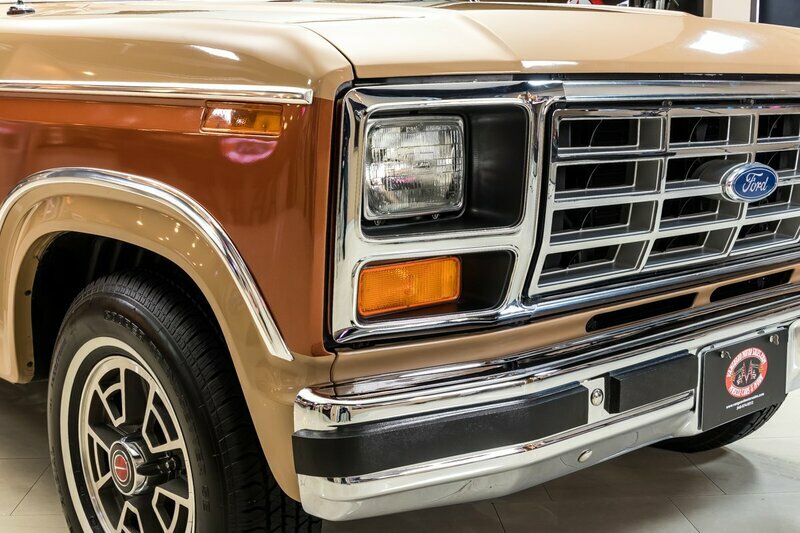 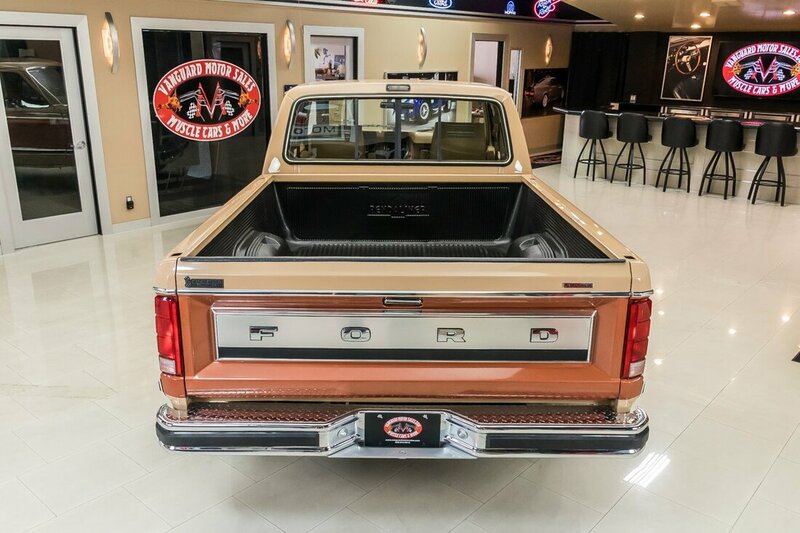 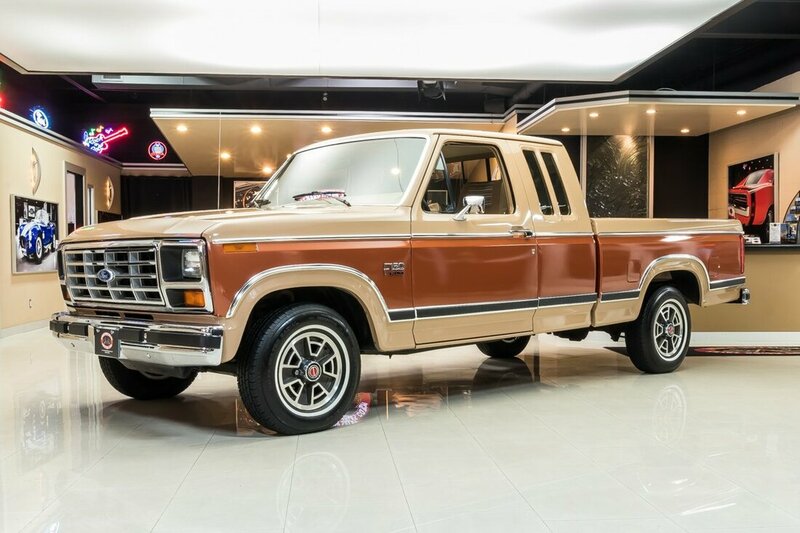 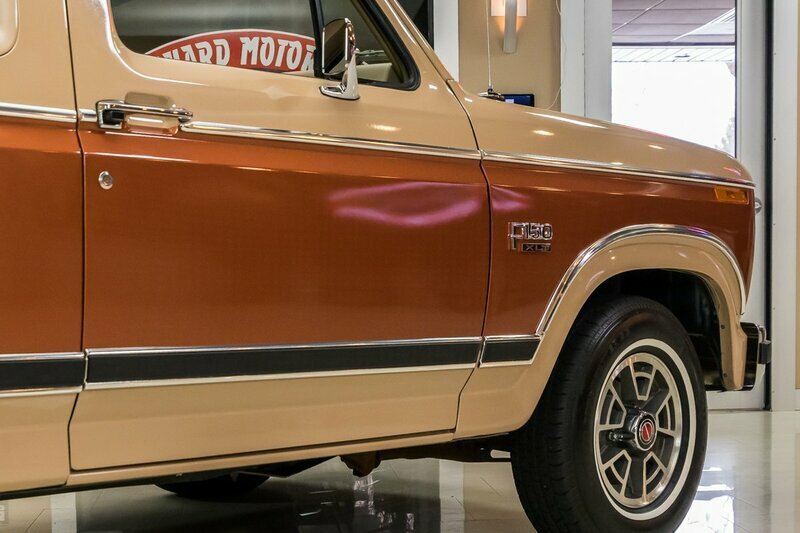 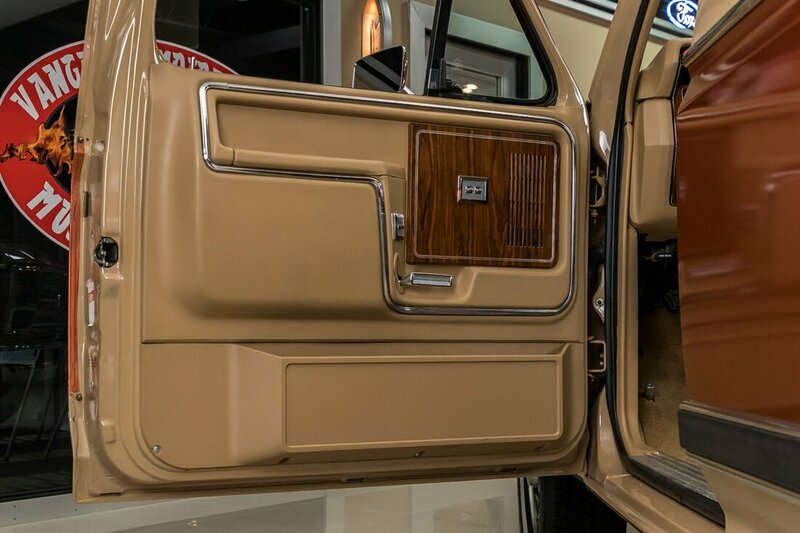 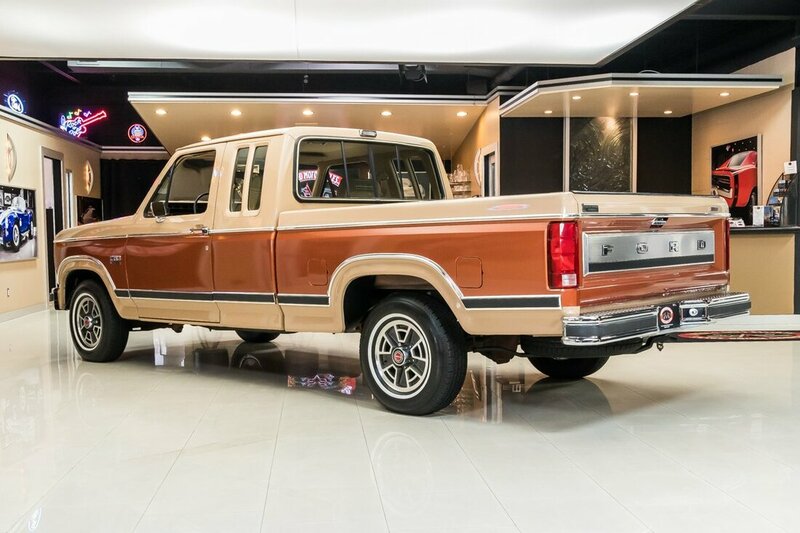 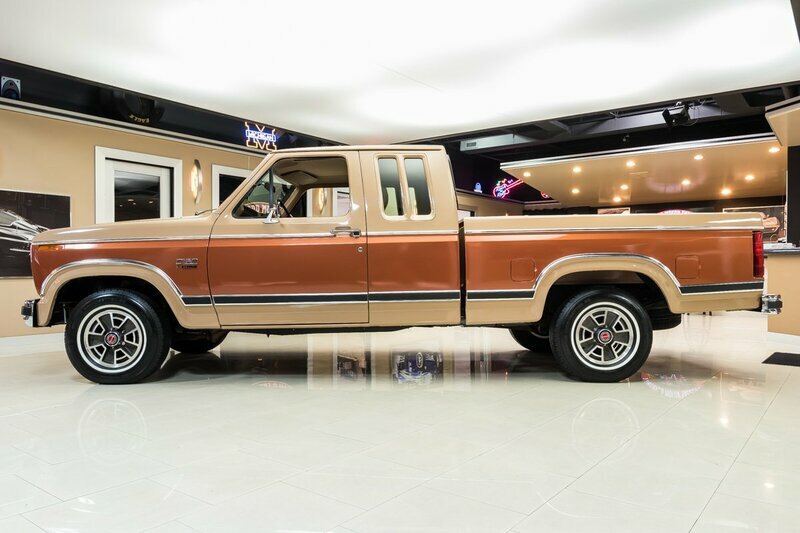 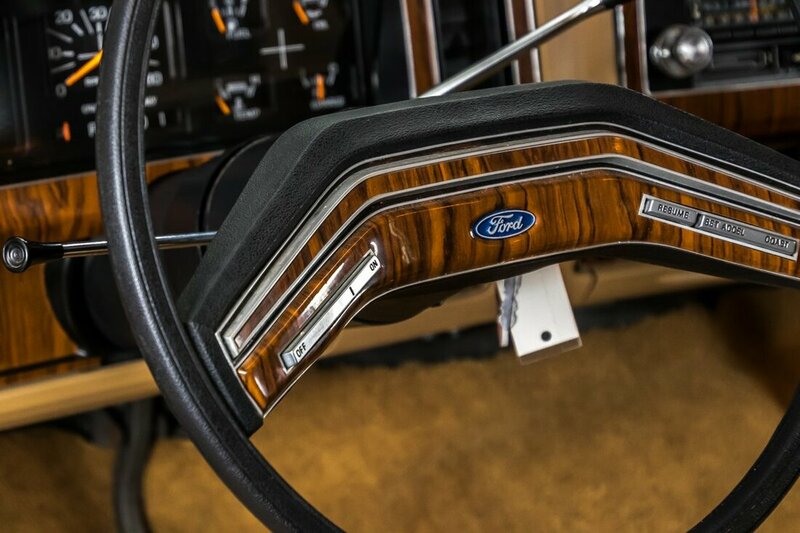 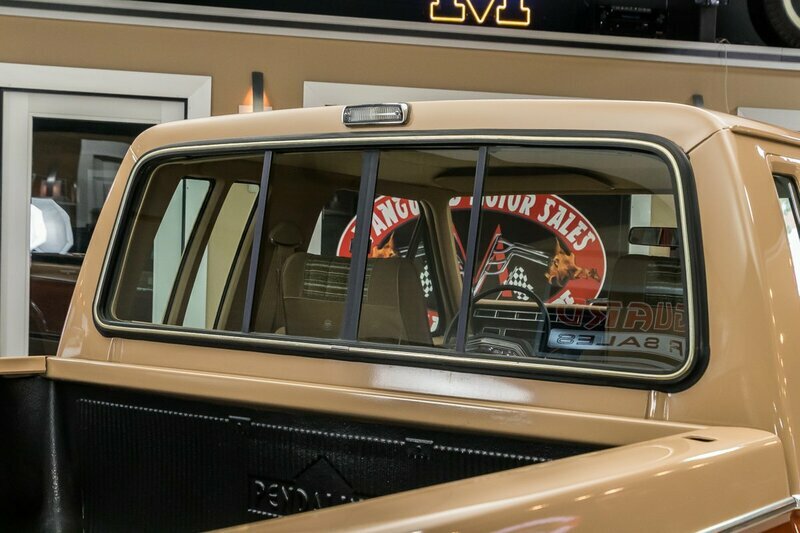 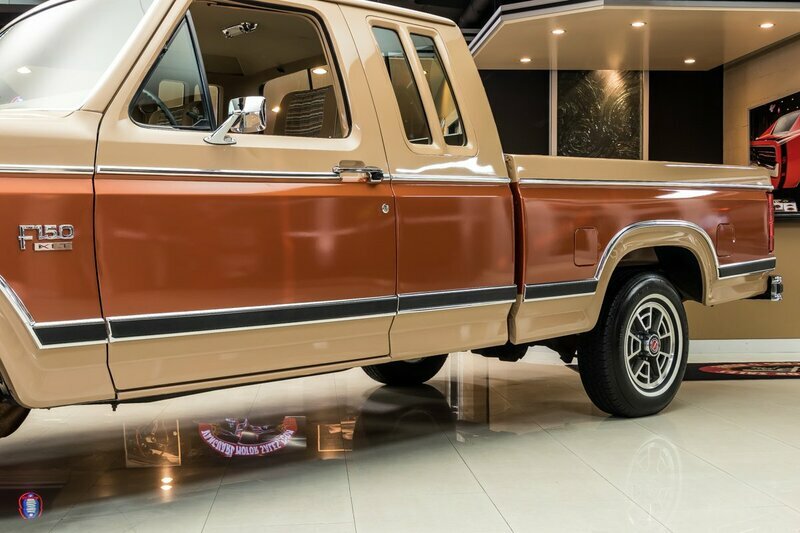 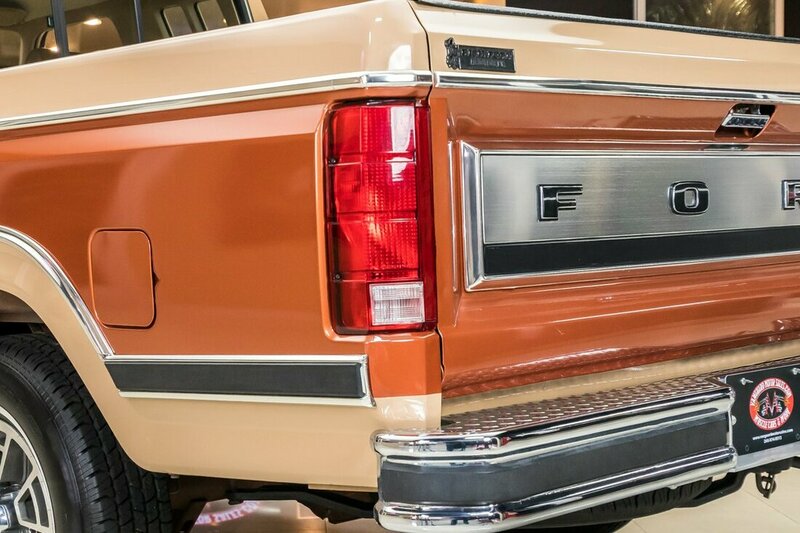 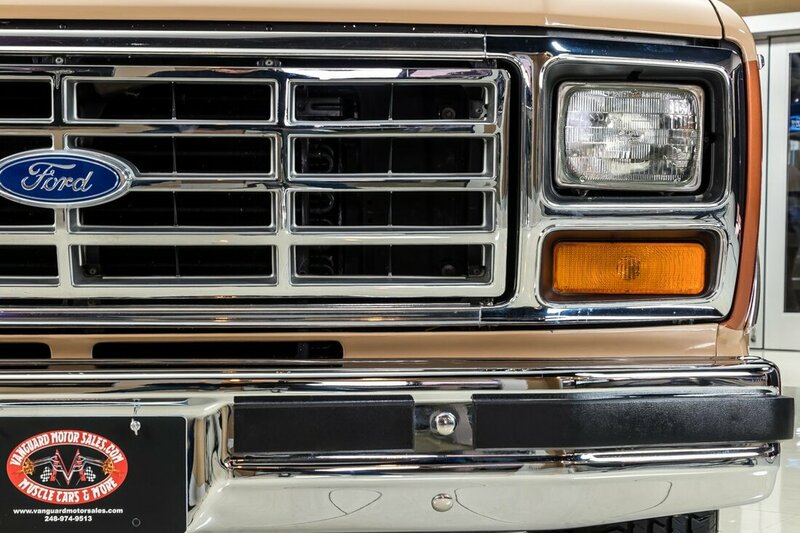 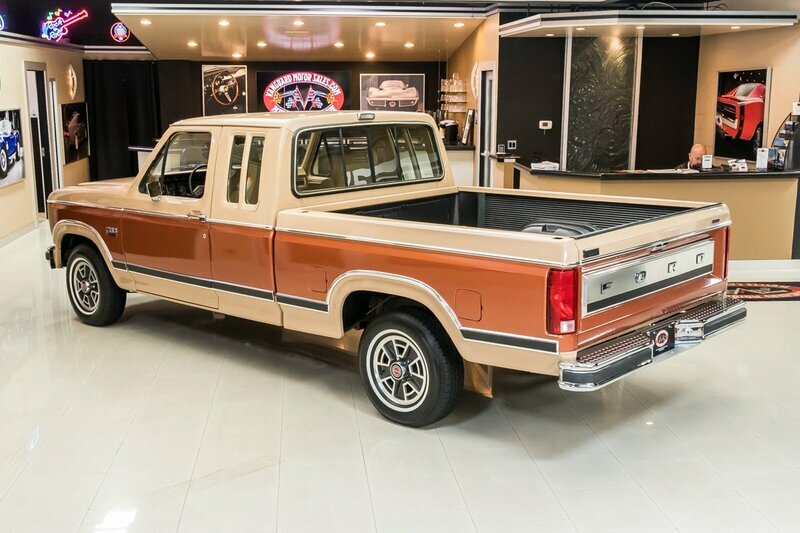 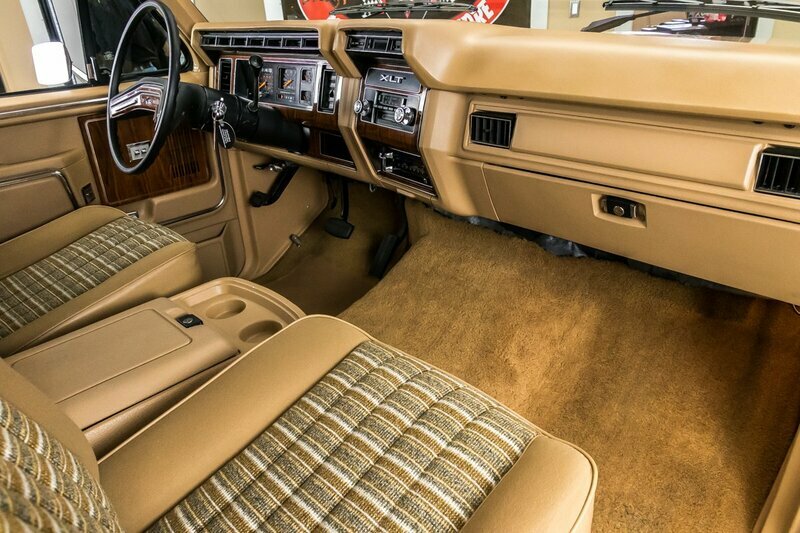 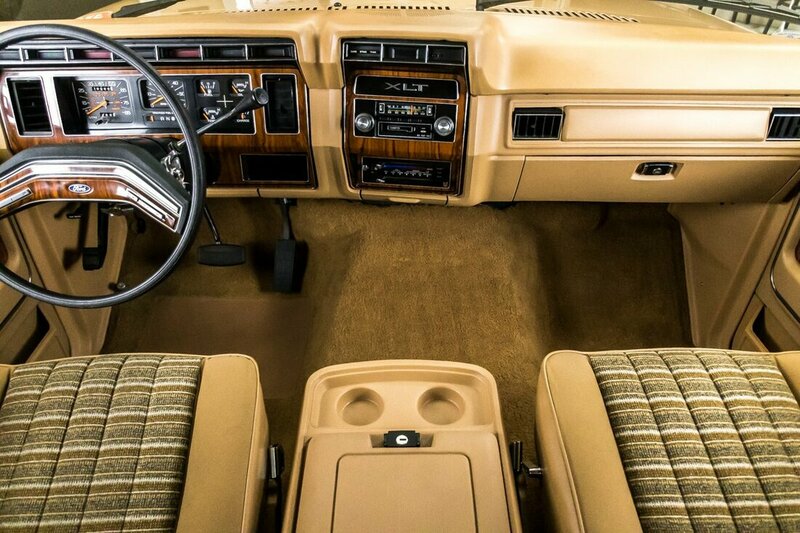 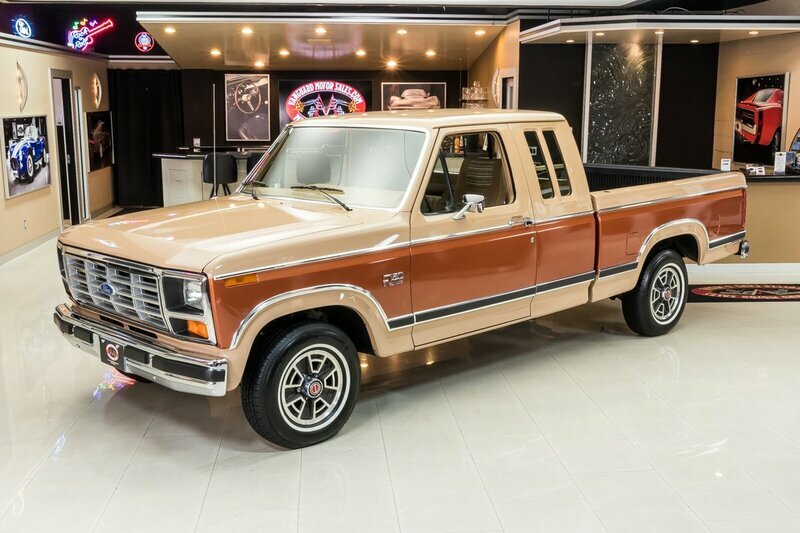 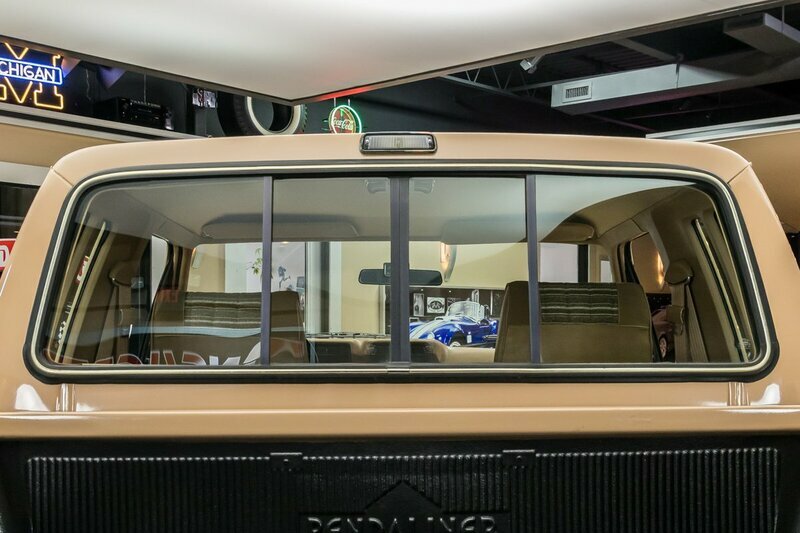 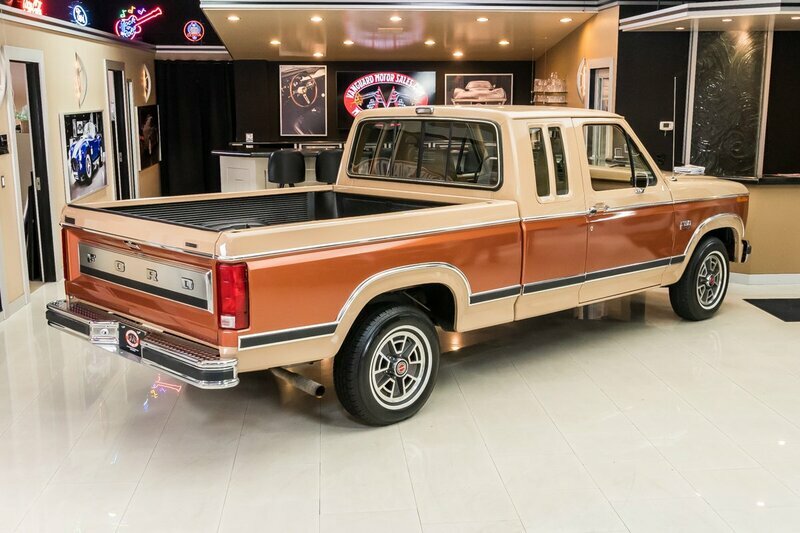 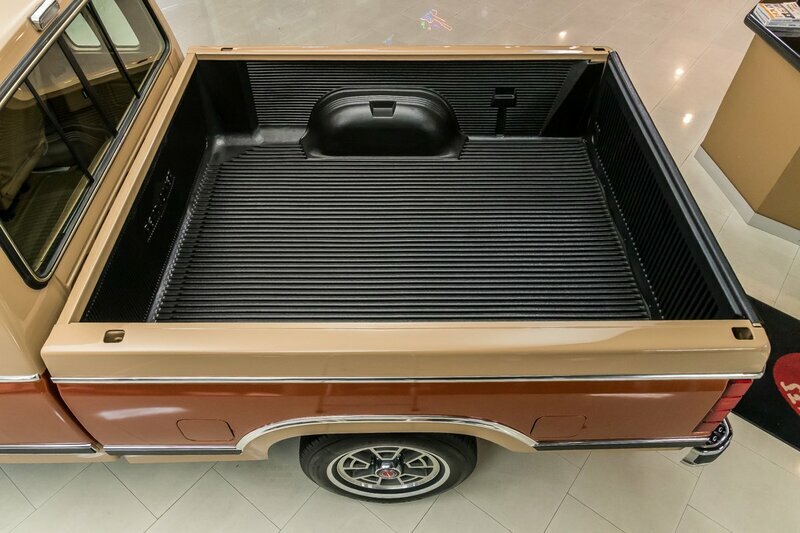 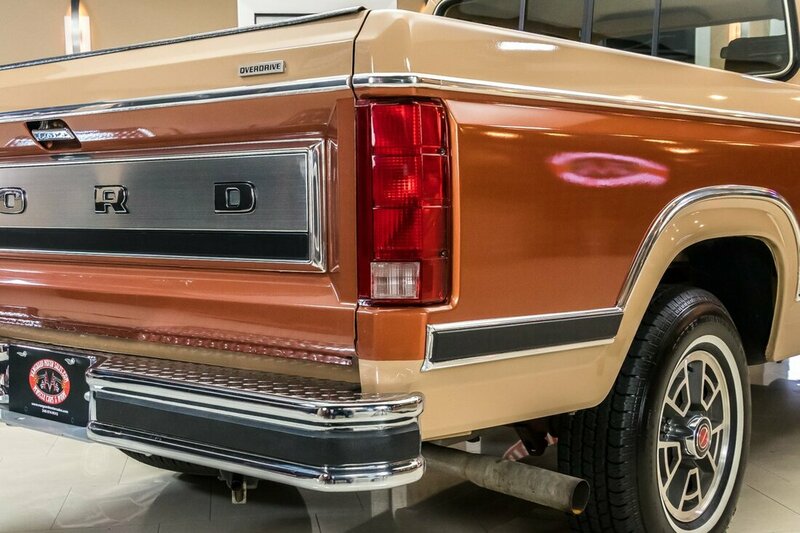 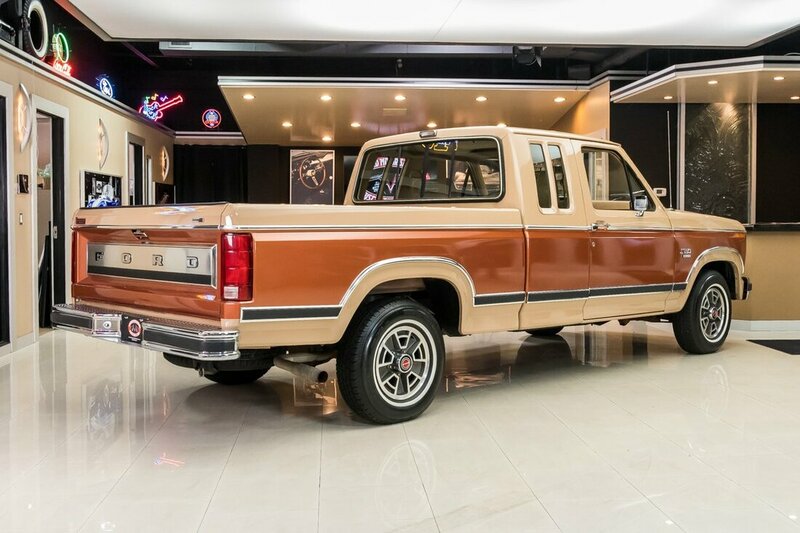 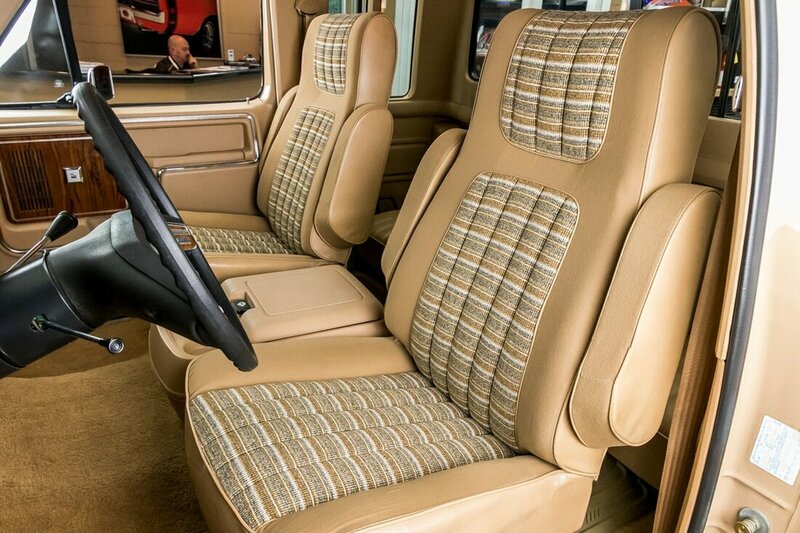 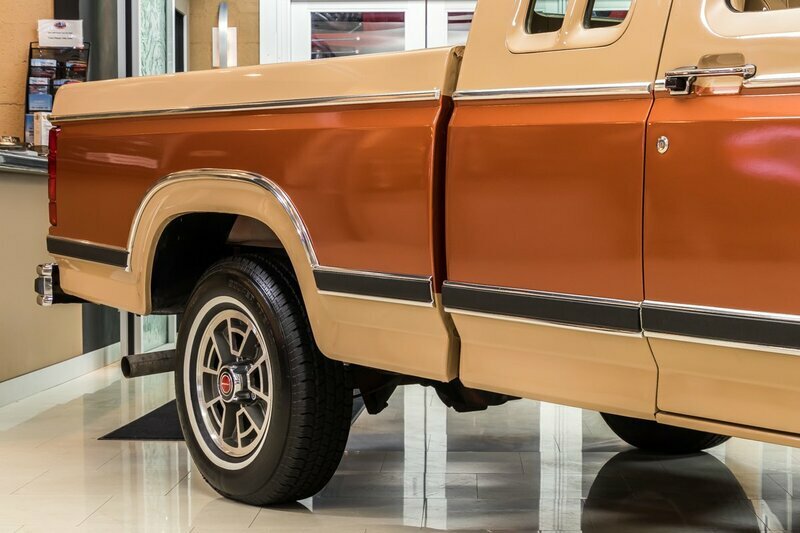 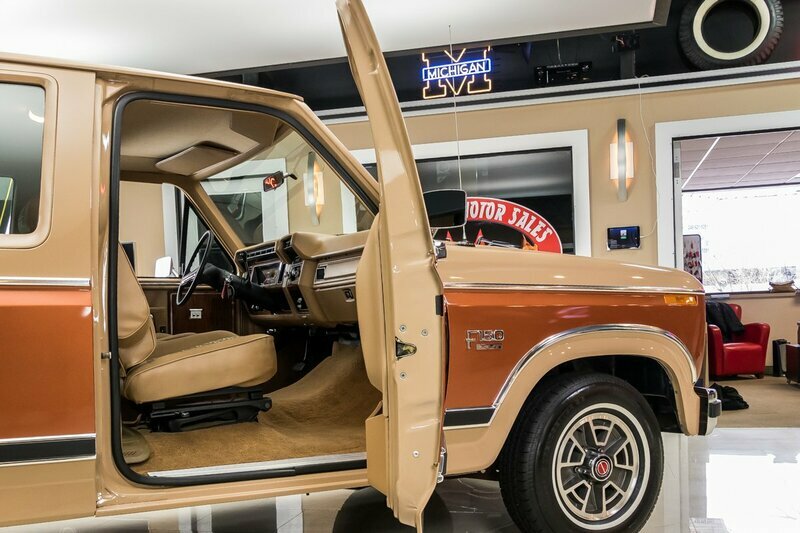 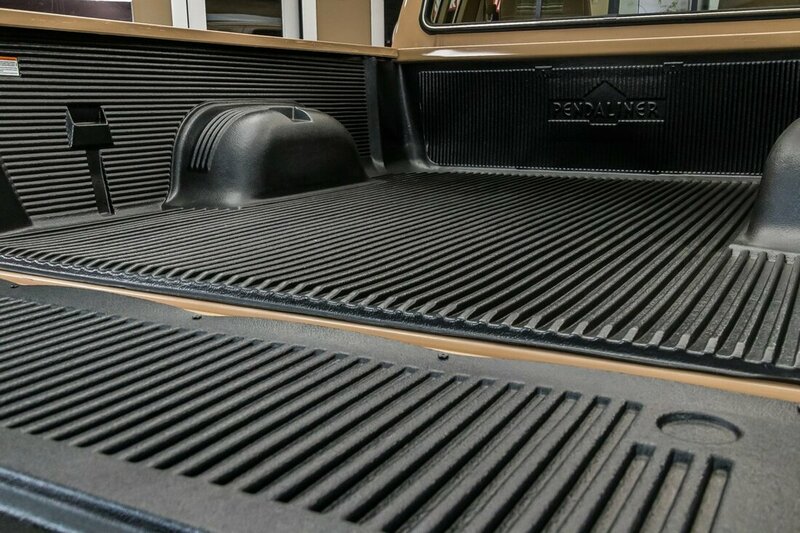 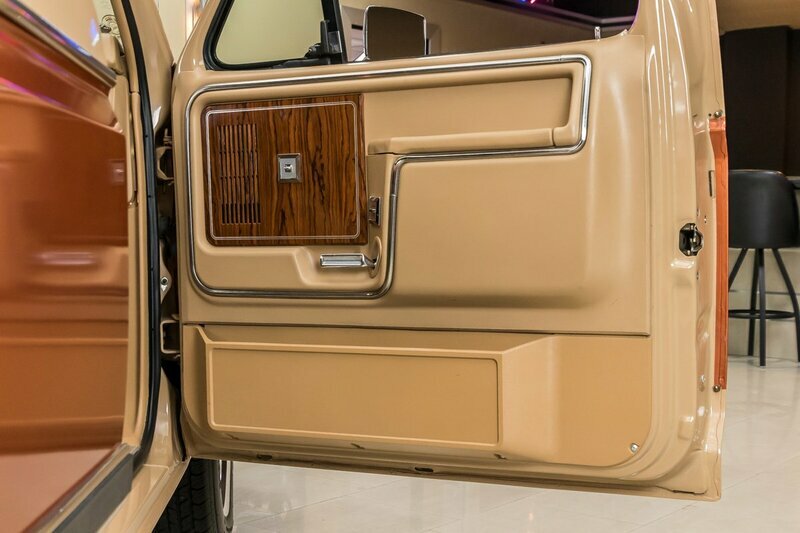 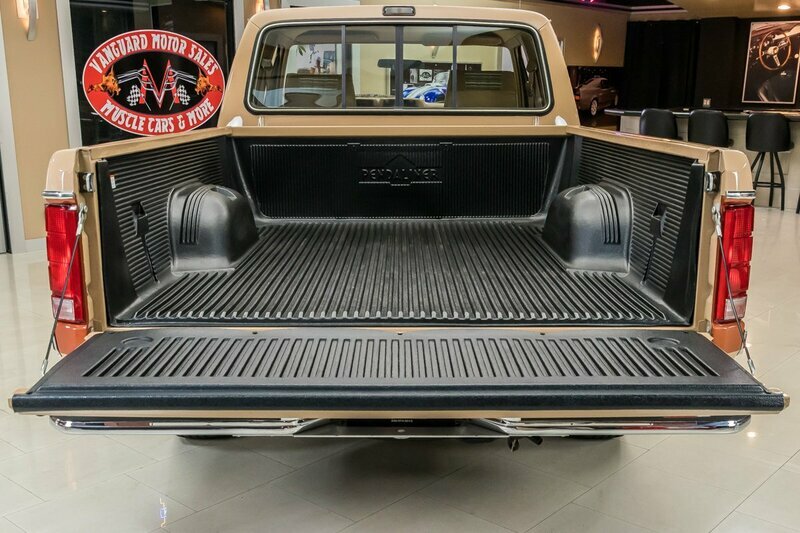 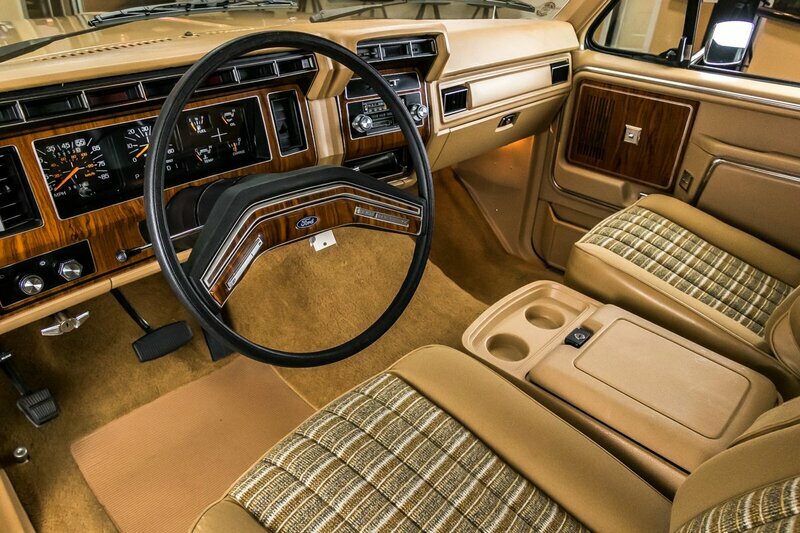 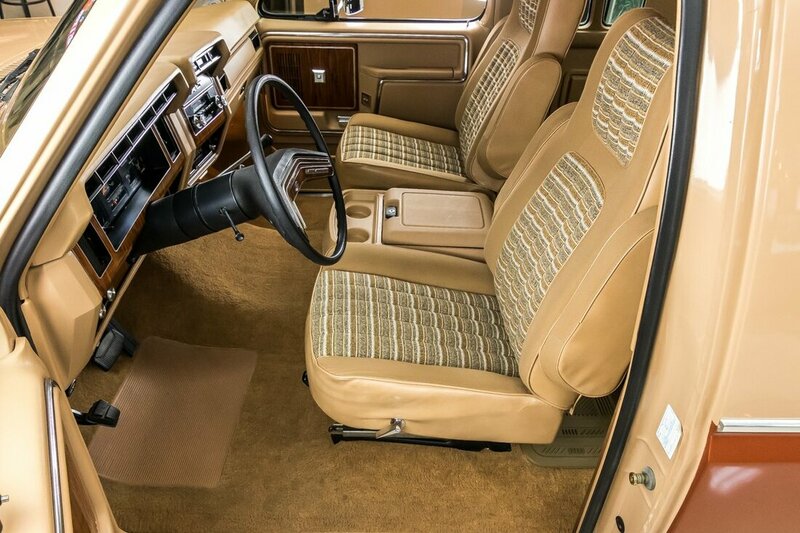 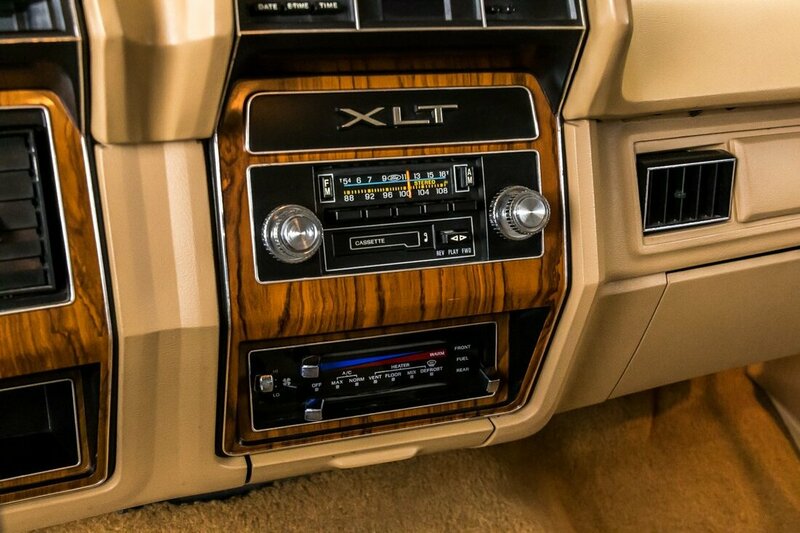 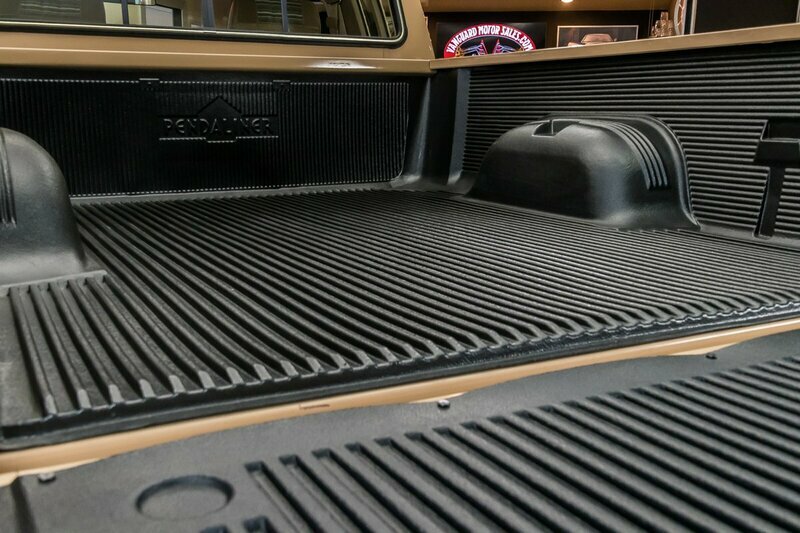 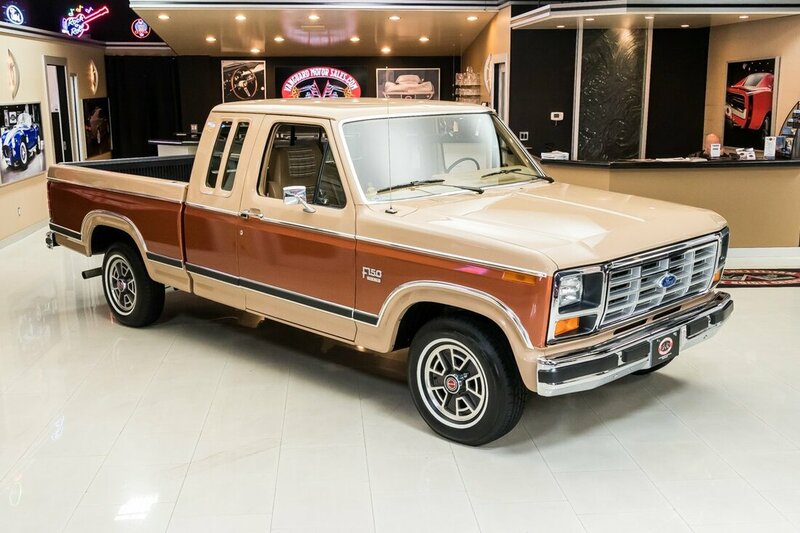 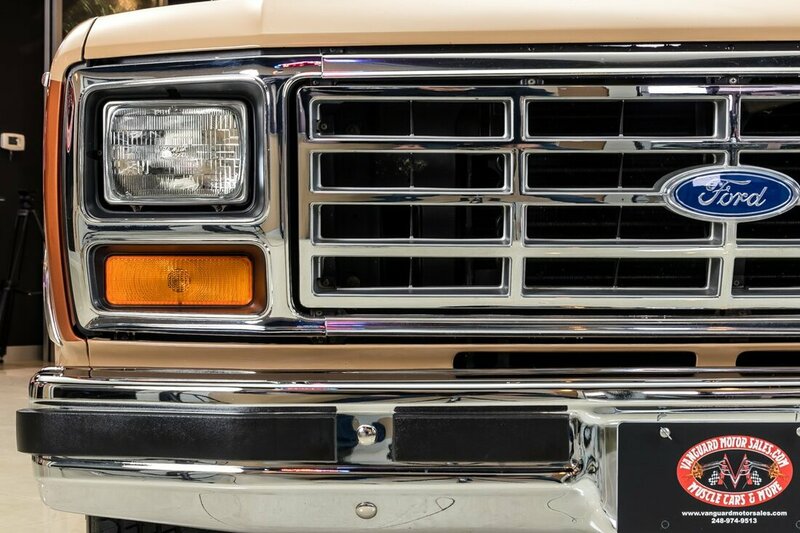 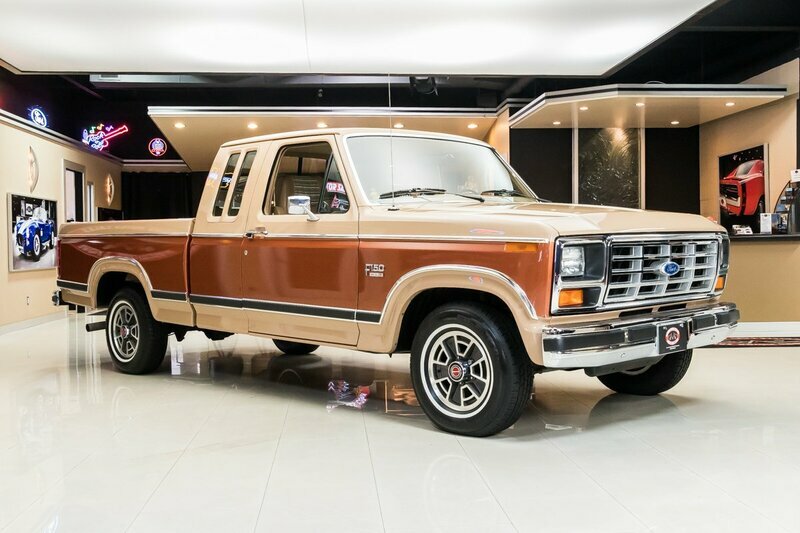 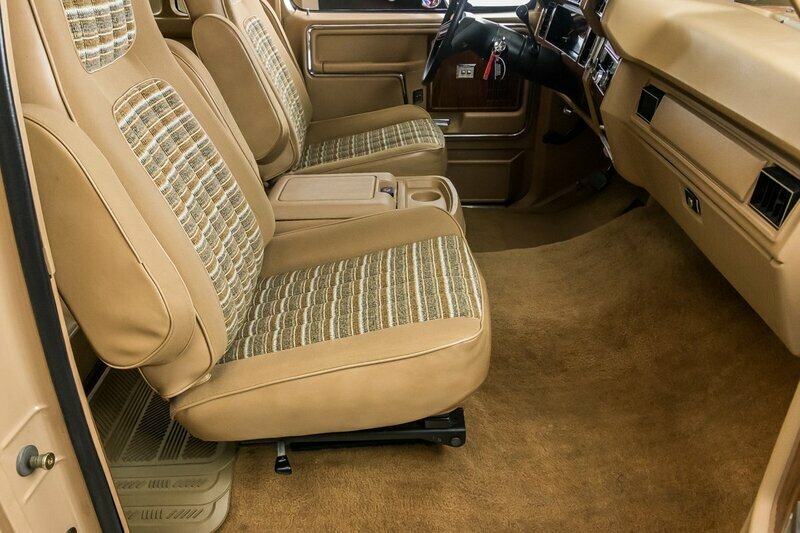 Check out this gorgeous 1984 Ford F-150 XLT Pickup! 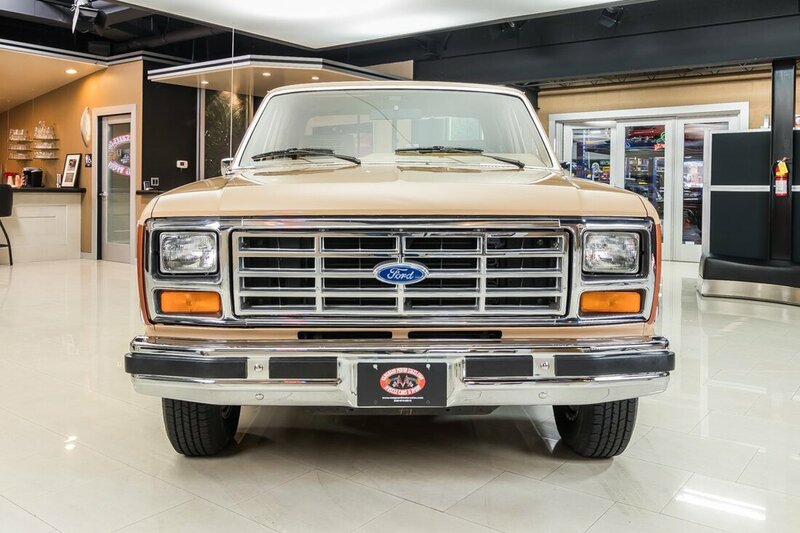 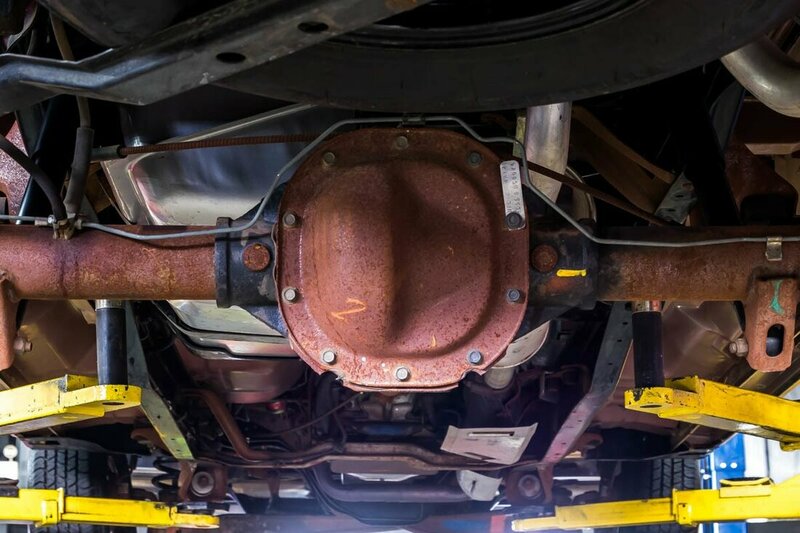 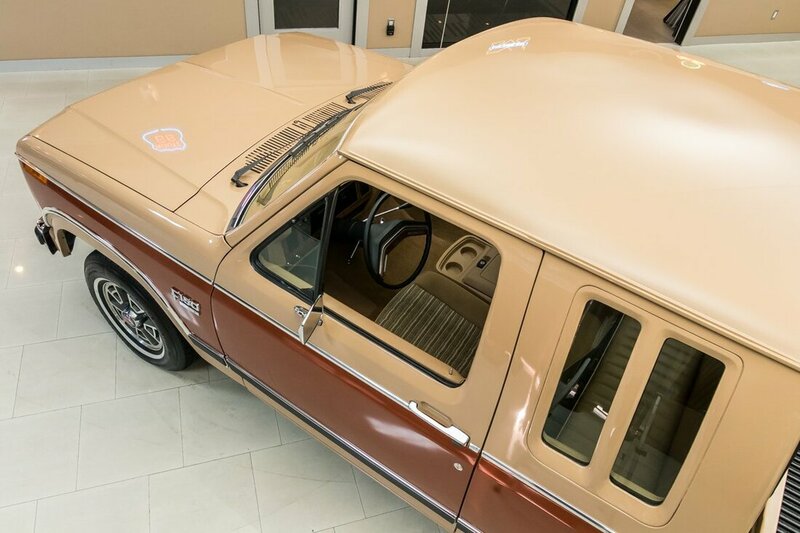 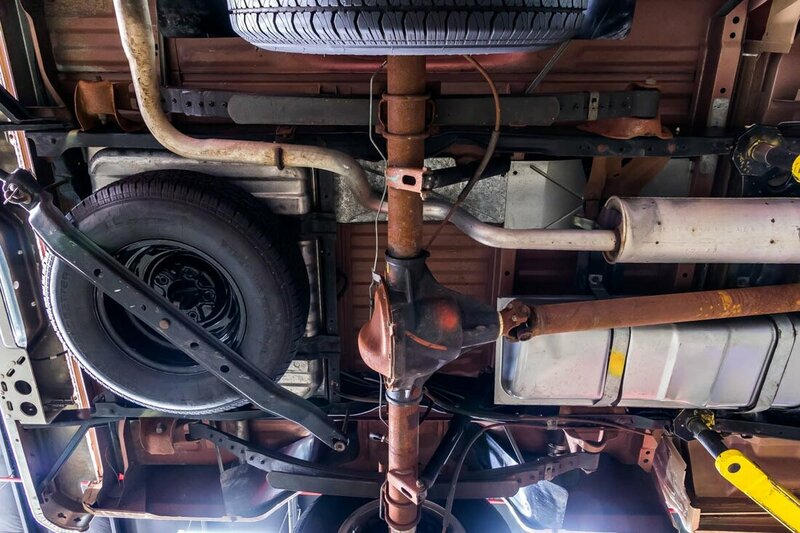 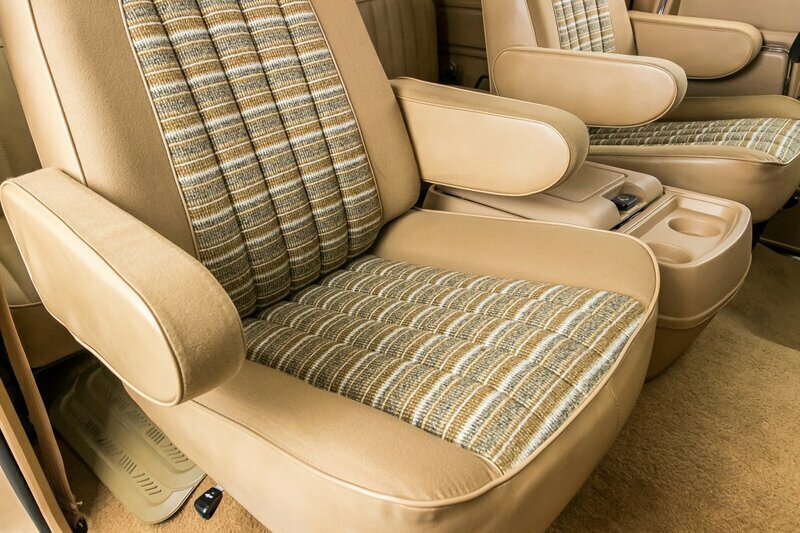 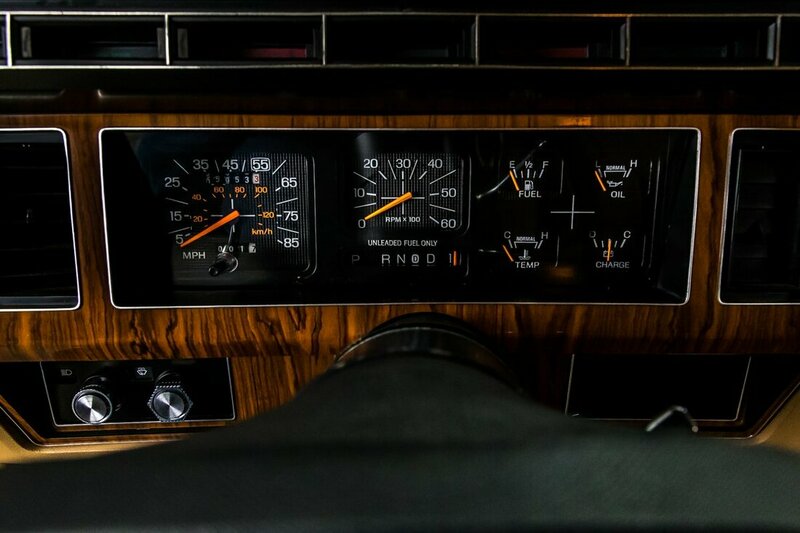 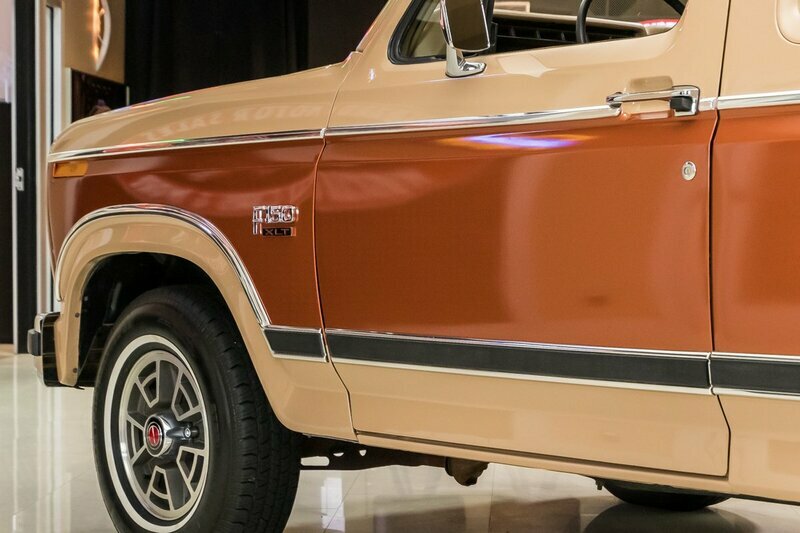 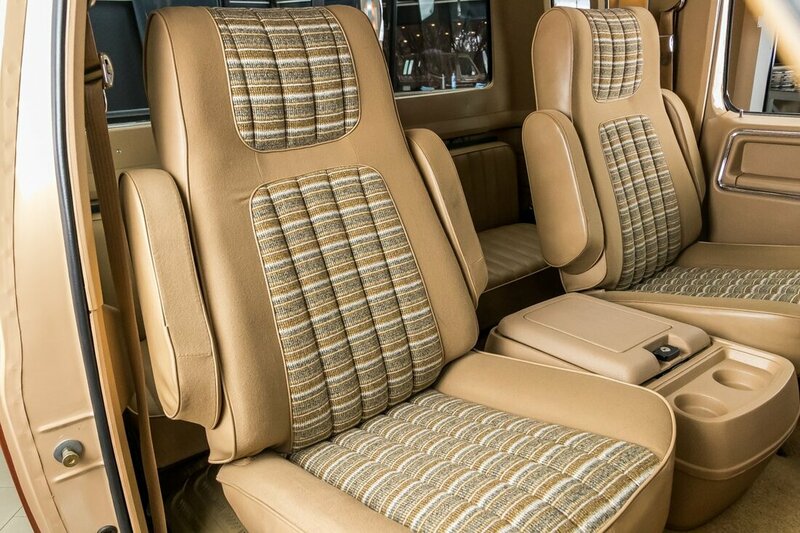 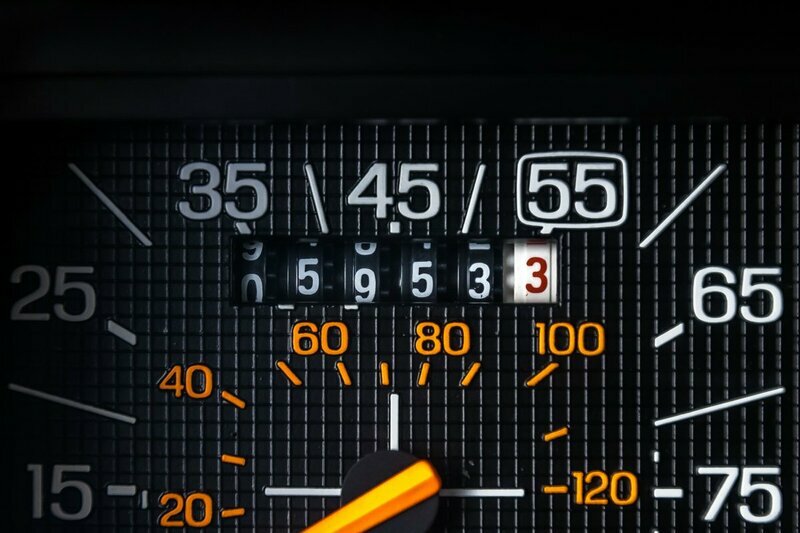 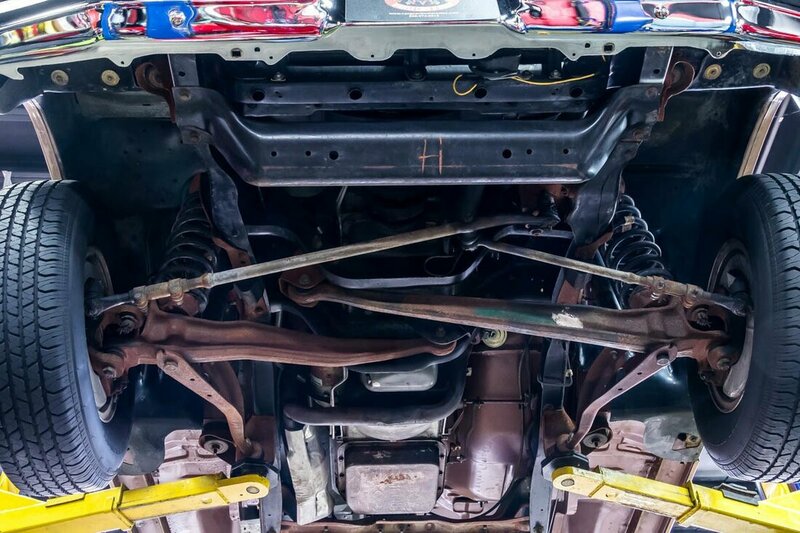 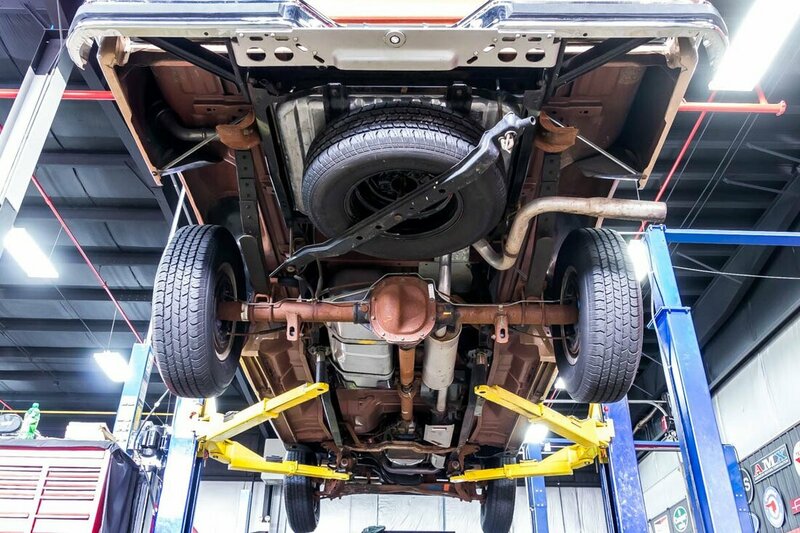 This F-150 is a true time capsule, with only 5,953 actual miles since new. 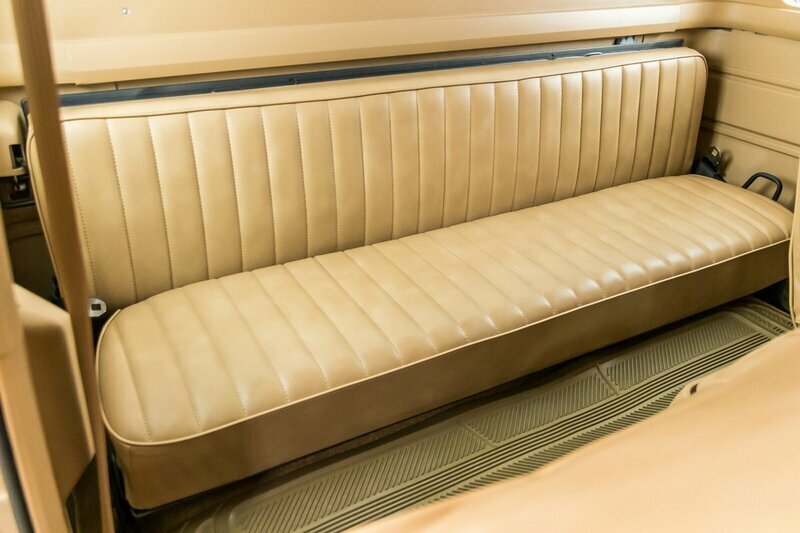 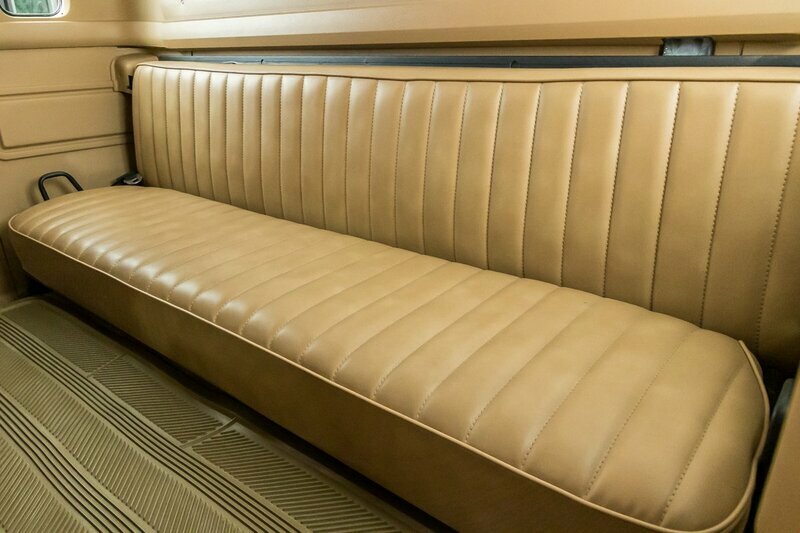 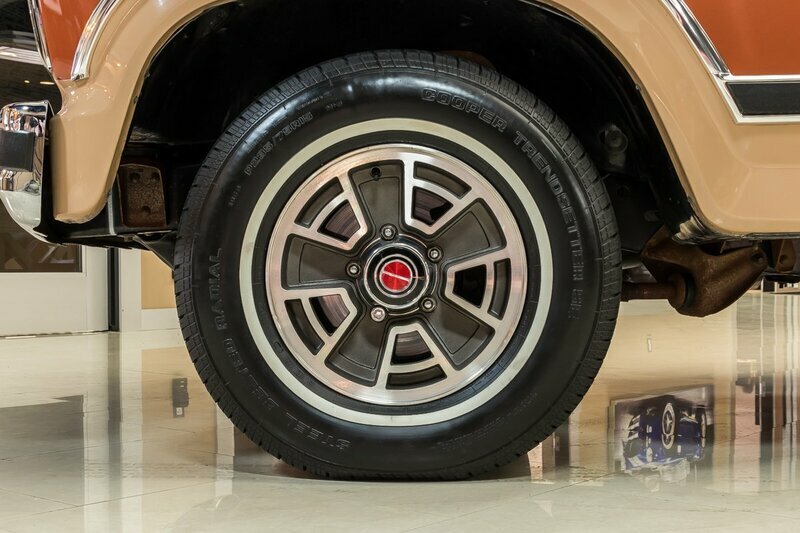 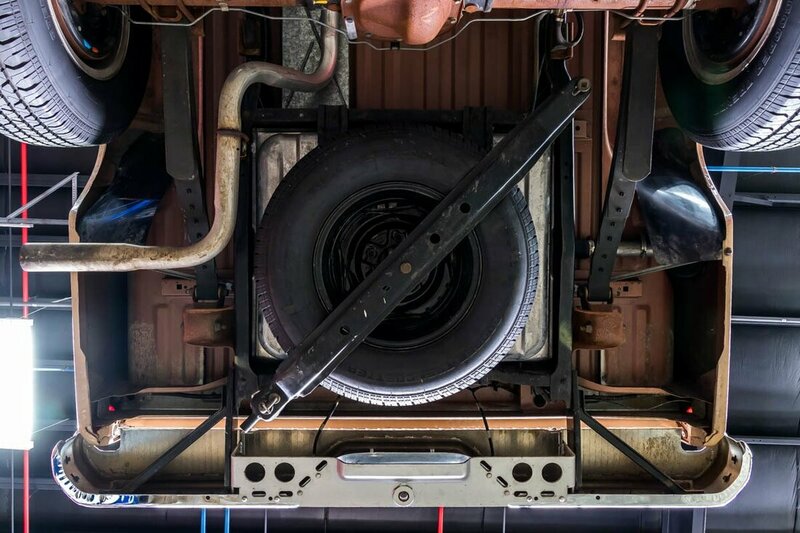 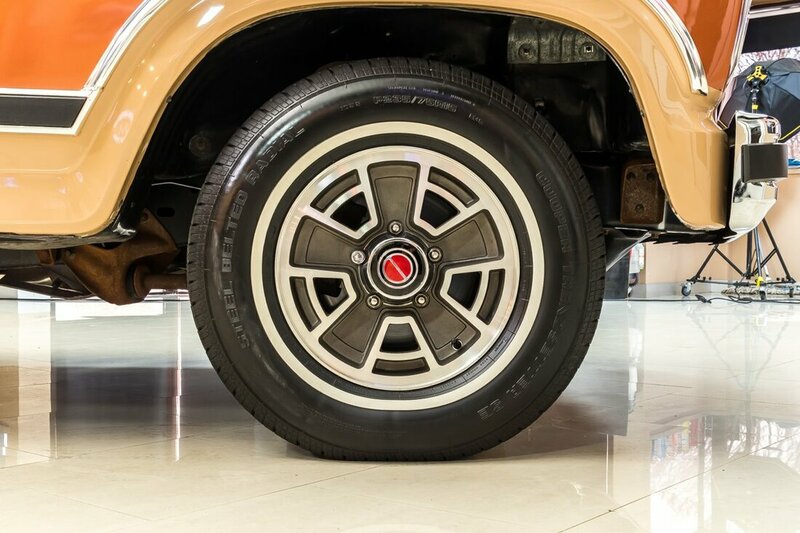 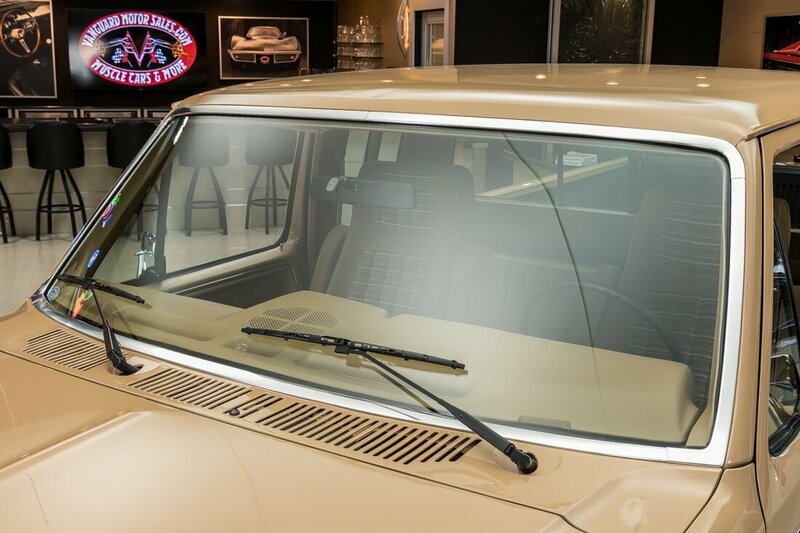 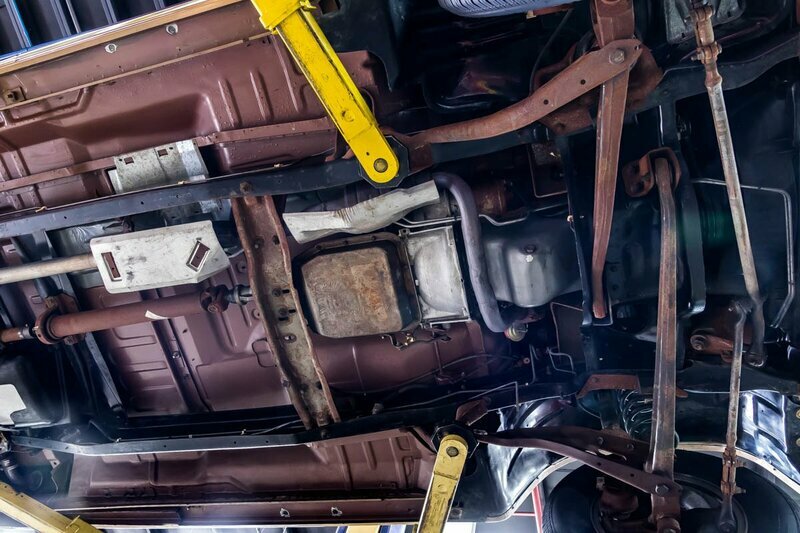 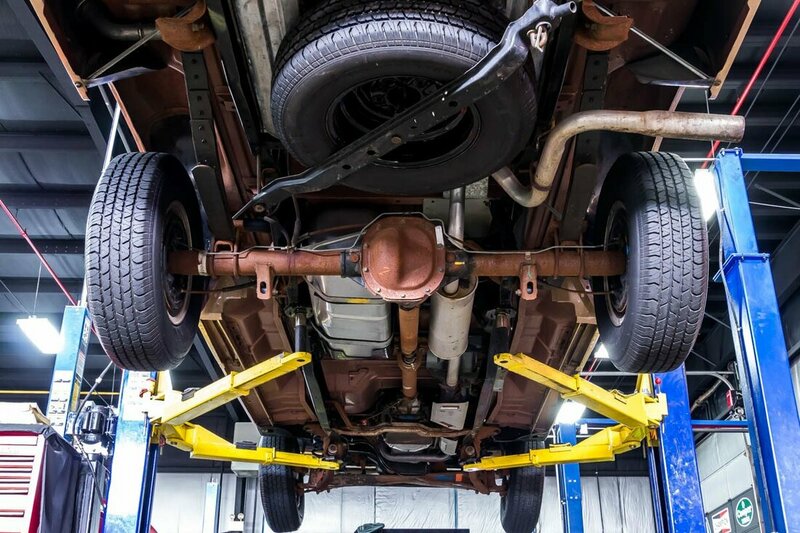 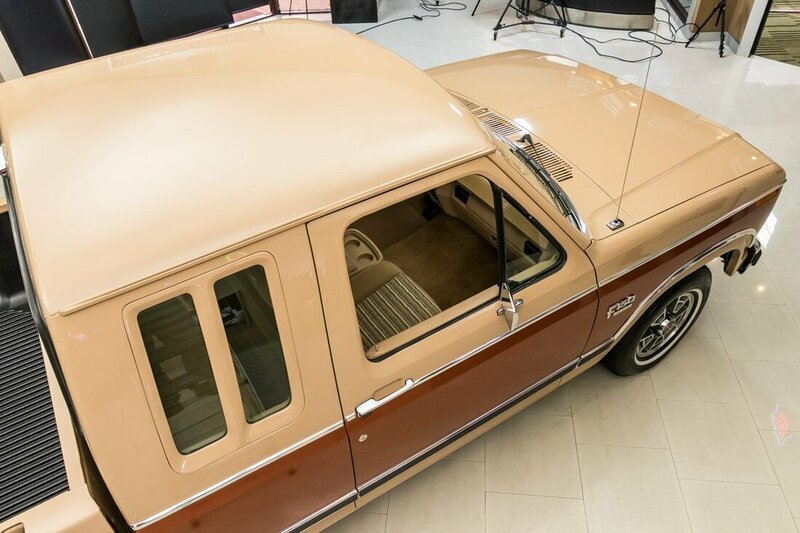 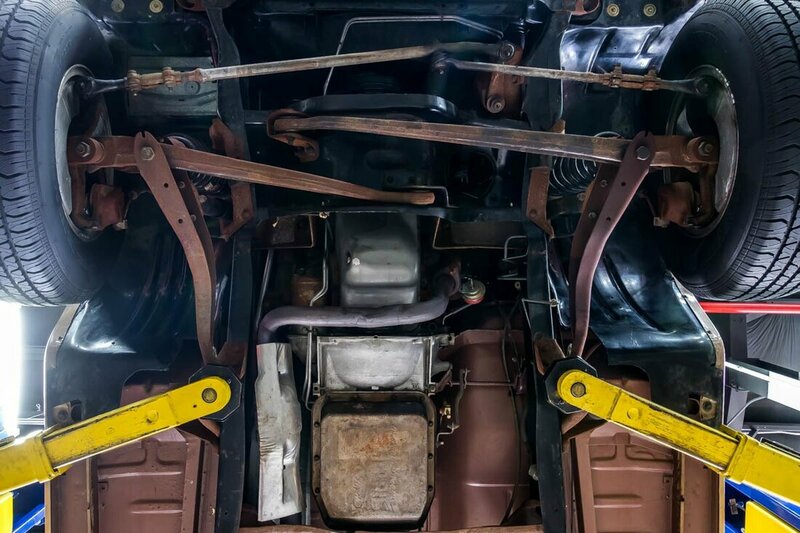 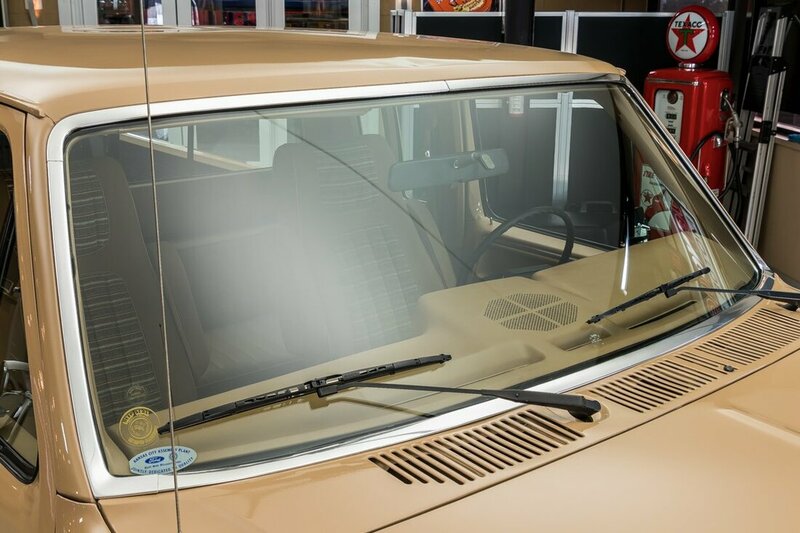 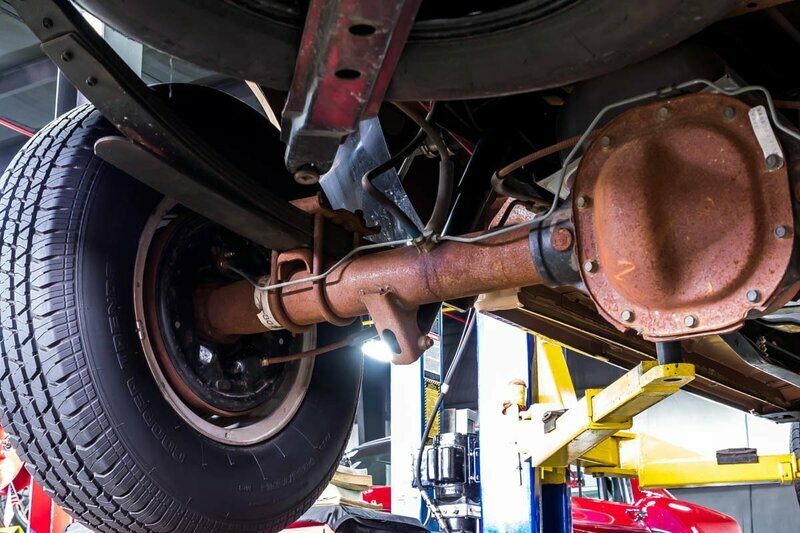 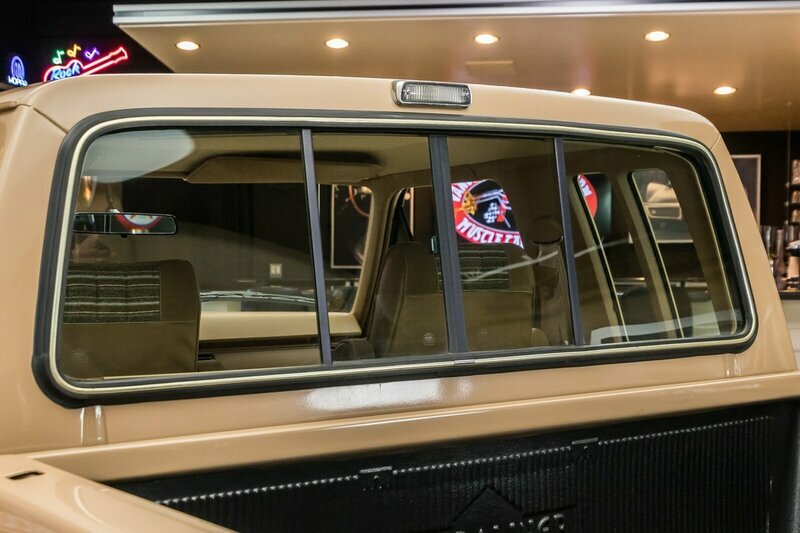 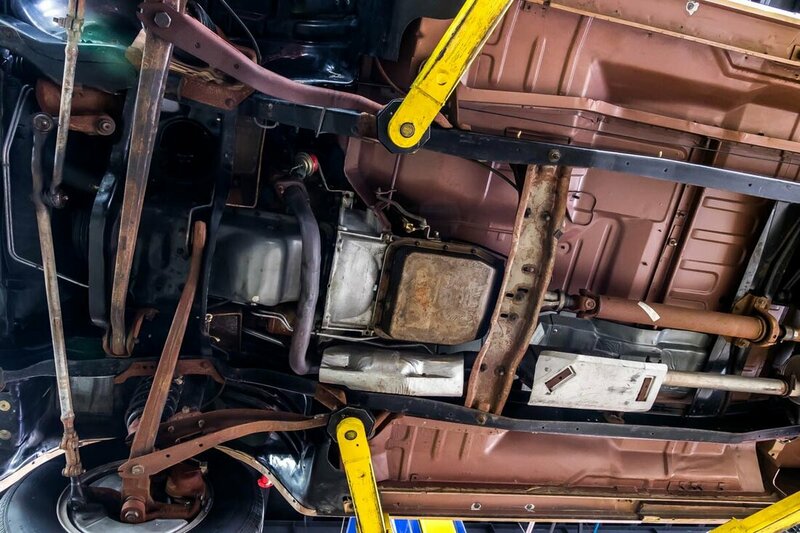 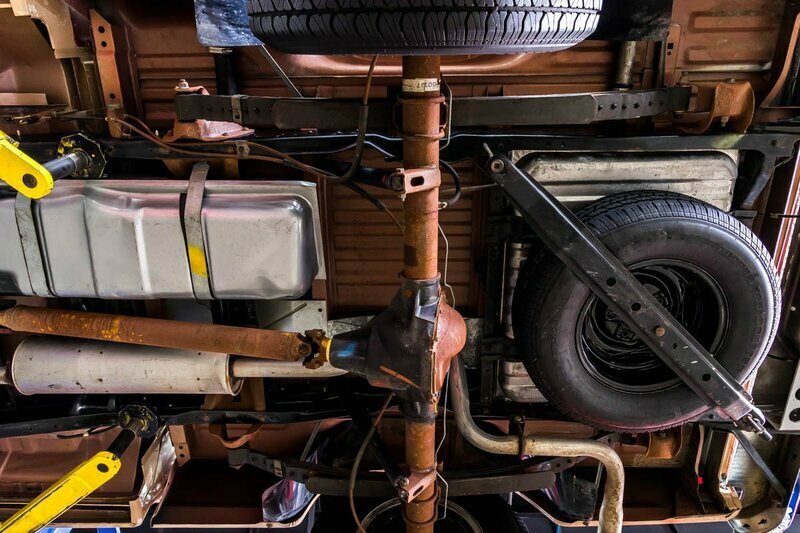 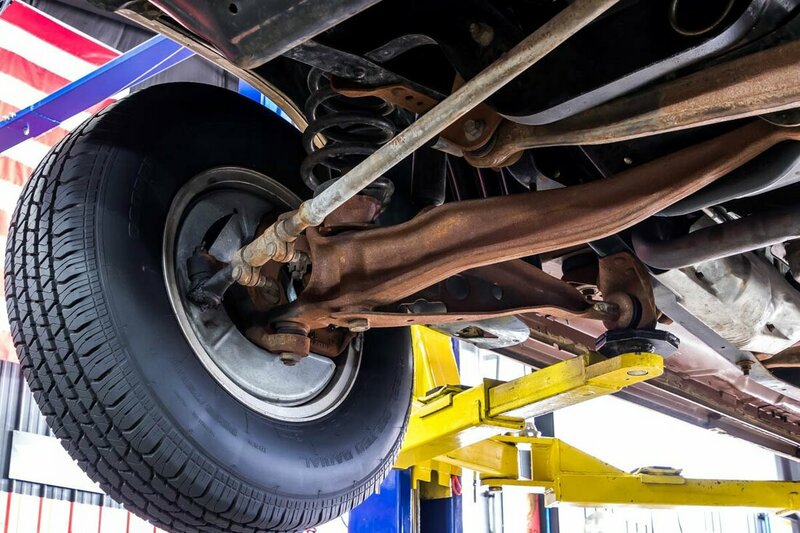 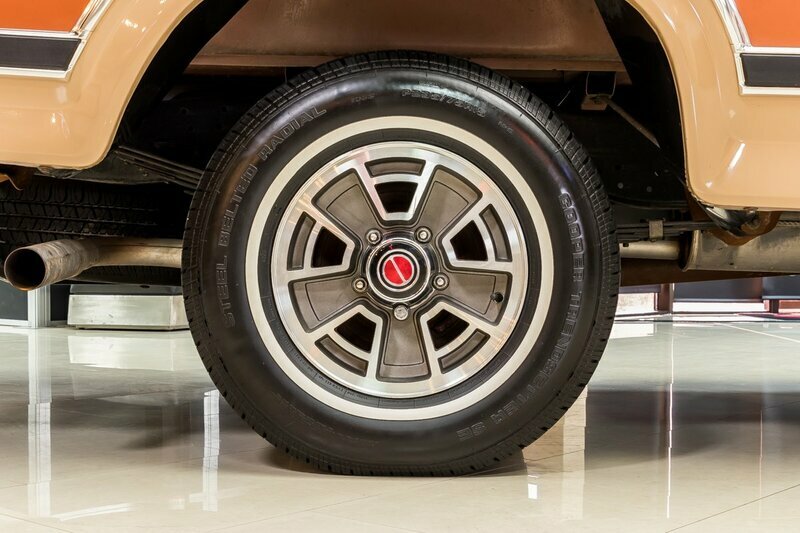 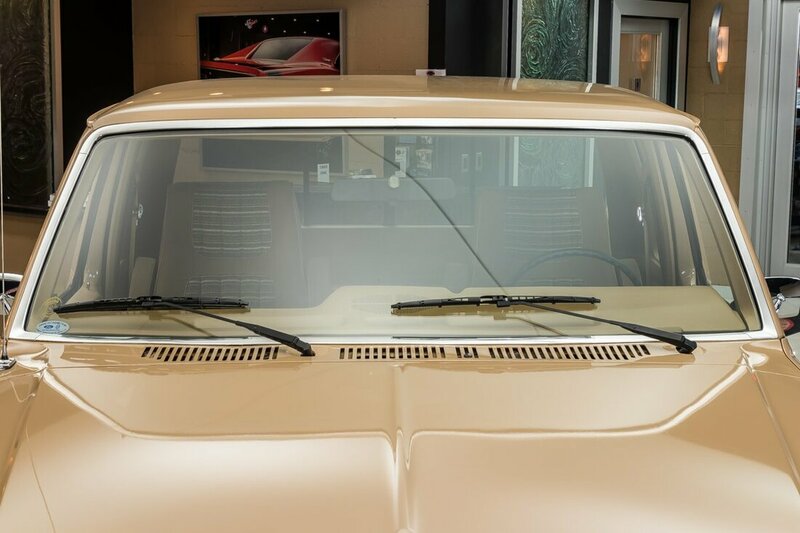 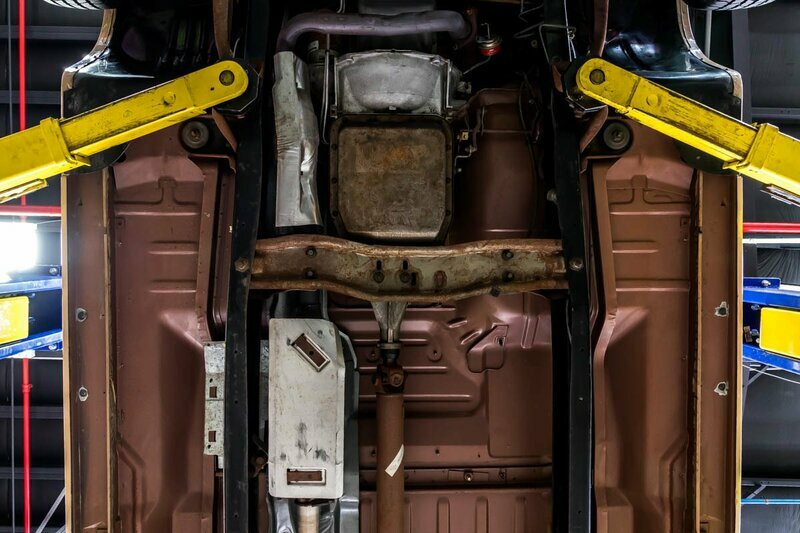 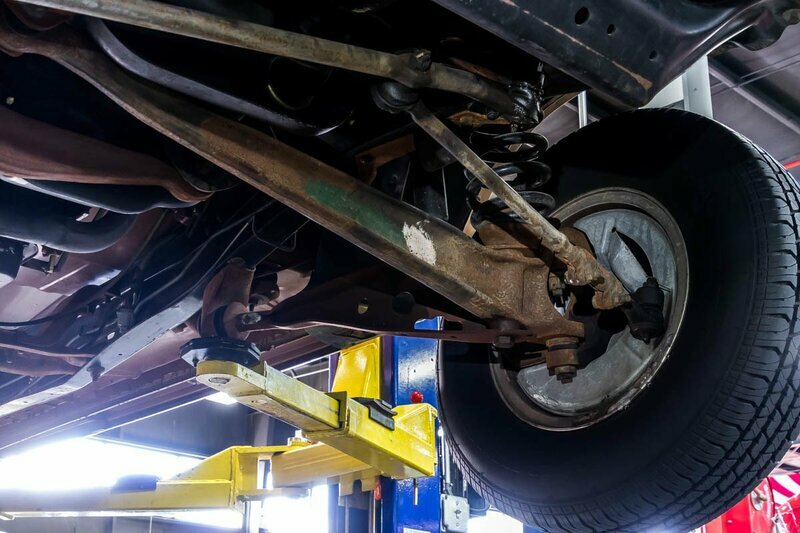 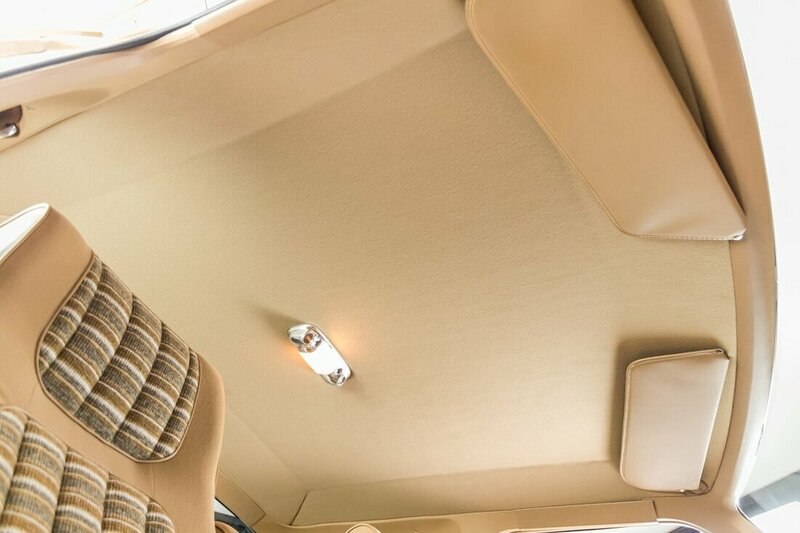 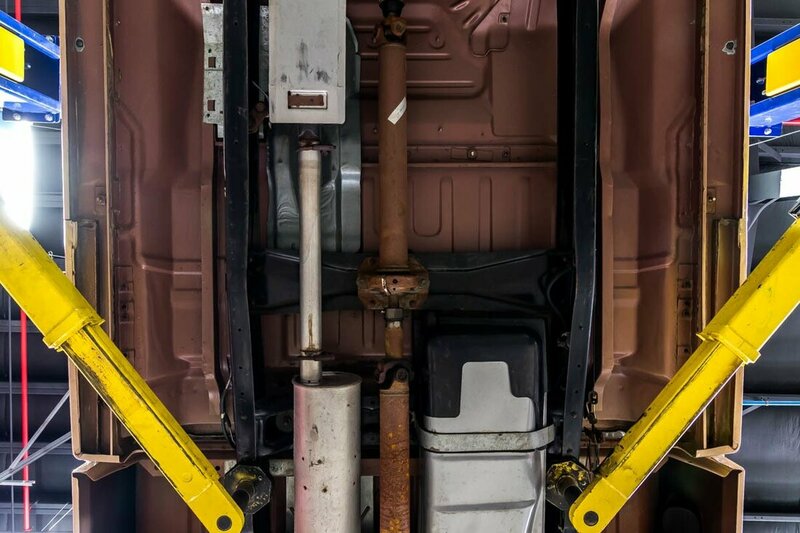 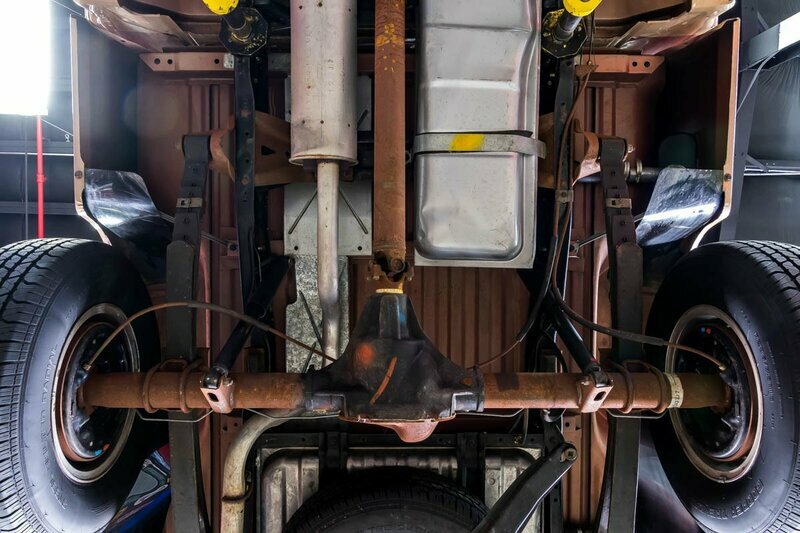 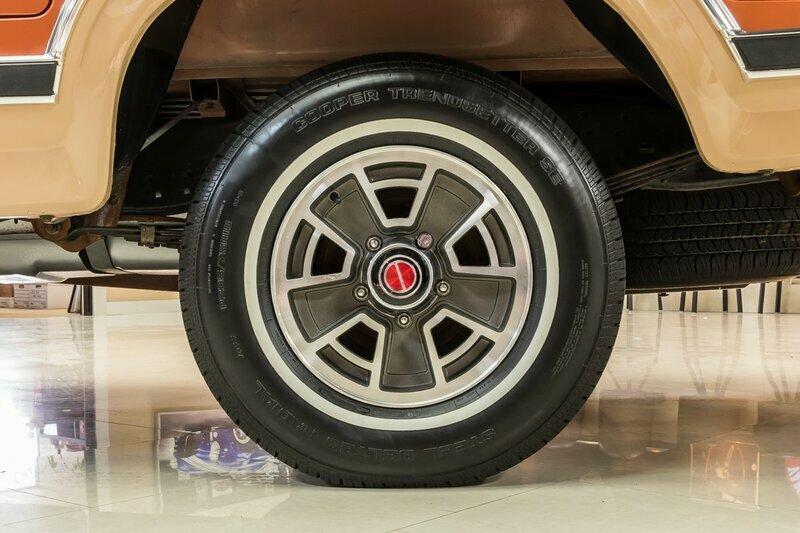 It has lived a very pampered life, always being garage kept in a climate controlled environment. 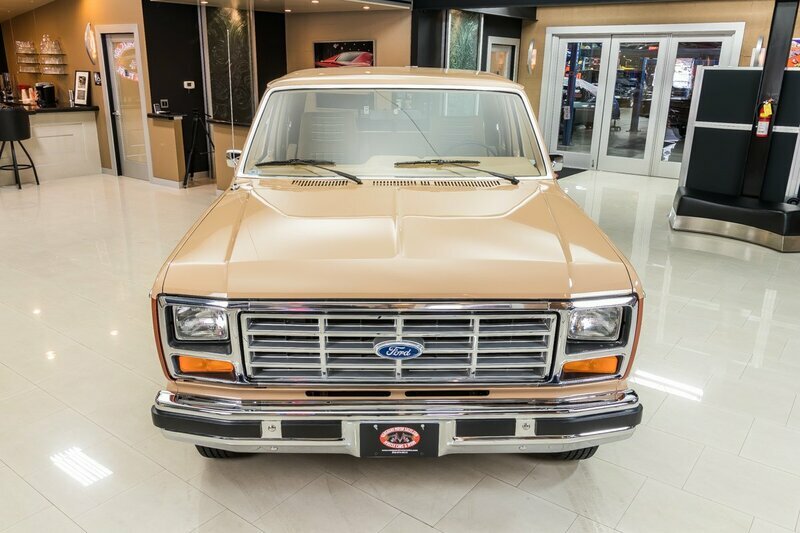 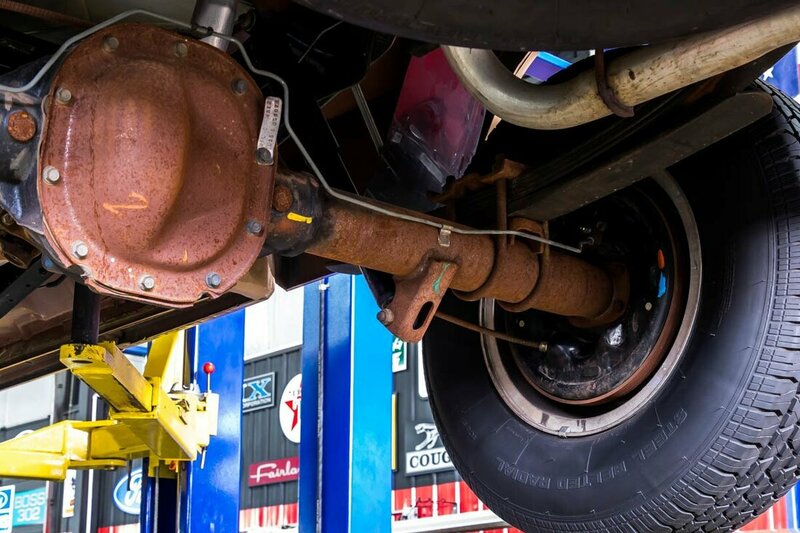 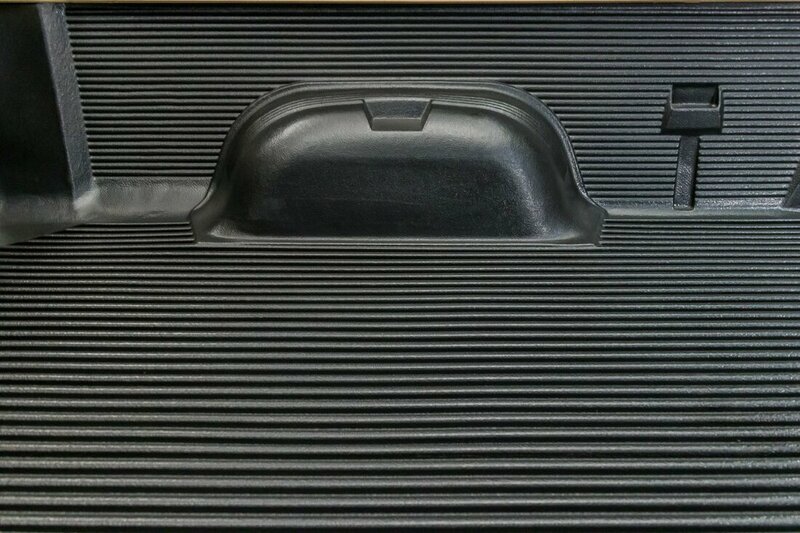 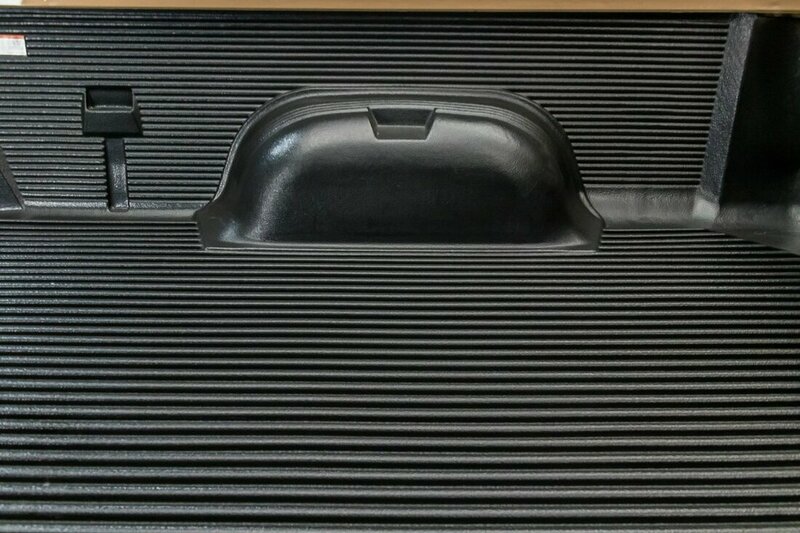 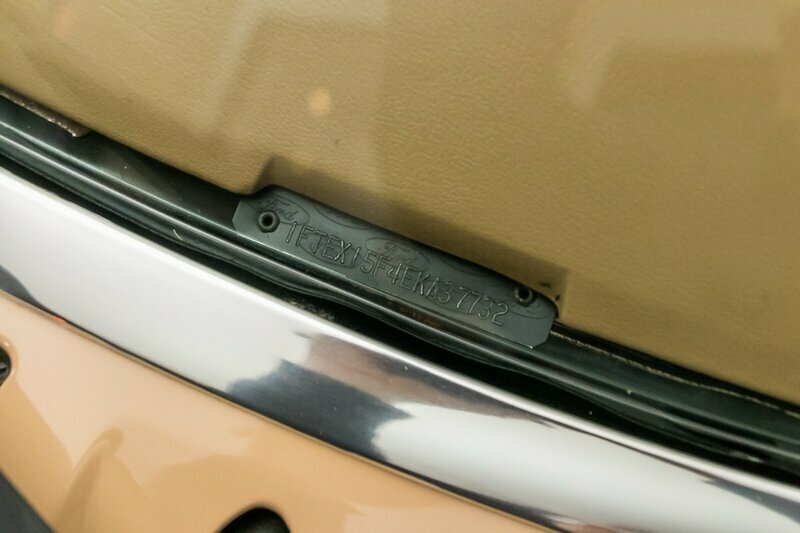 It was purchased new at Rich Ford, Ford Dealership in Albuquerque, NM. 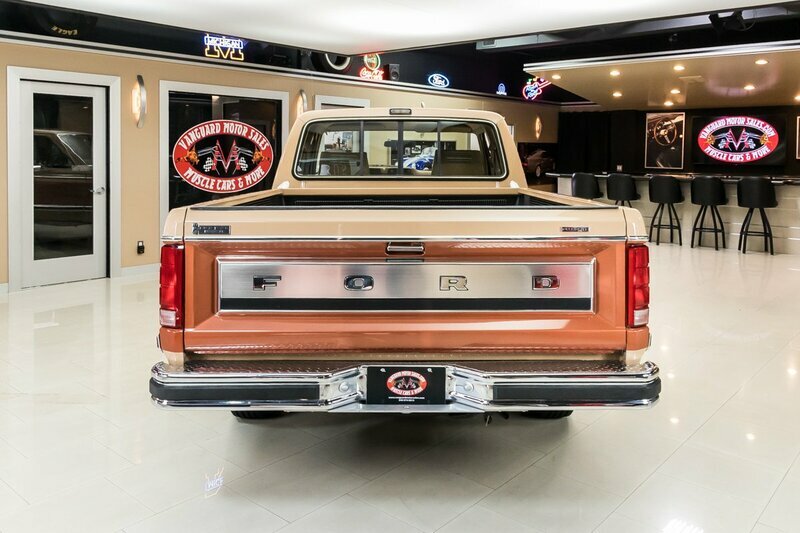 It lived in New Mexico until late 2014 when it was purchased by a gentleman in Texas and added to his private collection. 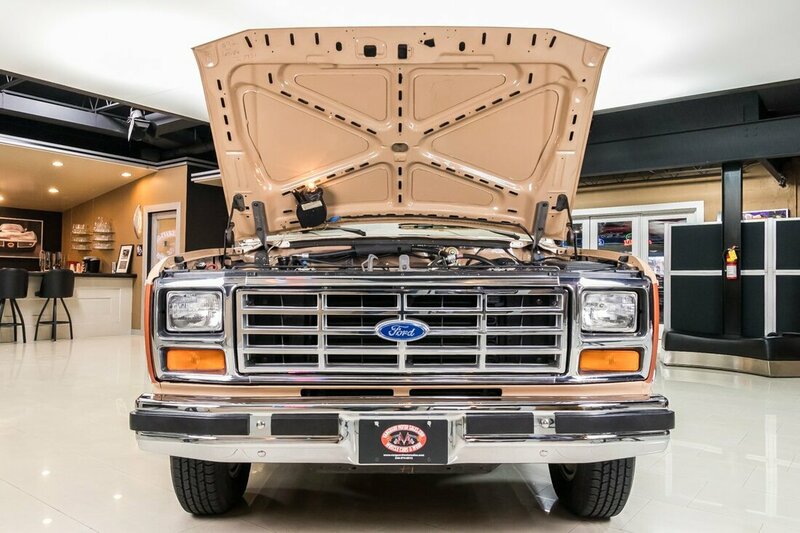 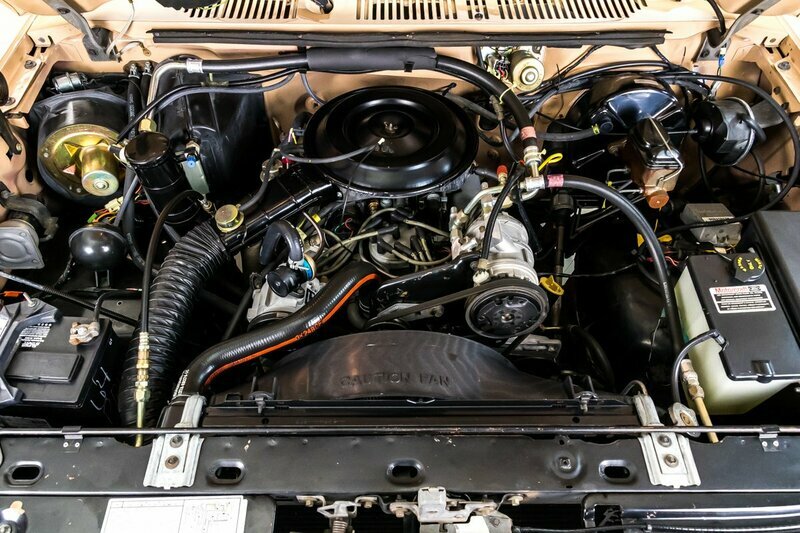 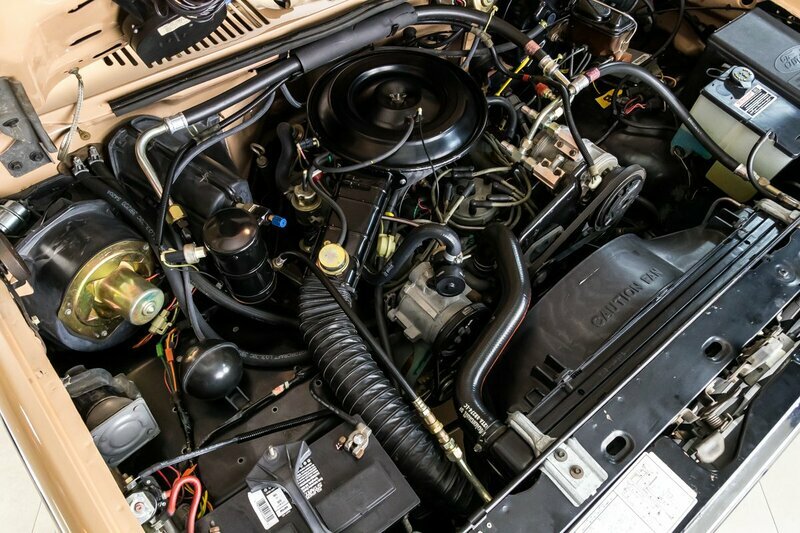 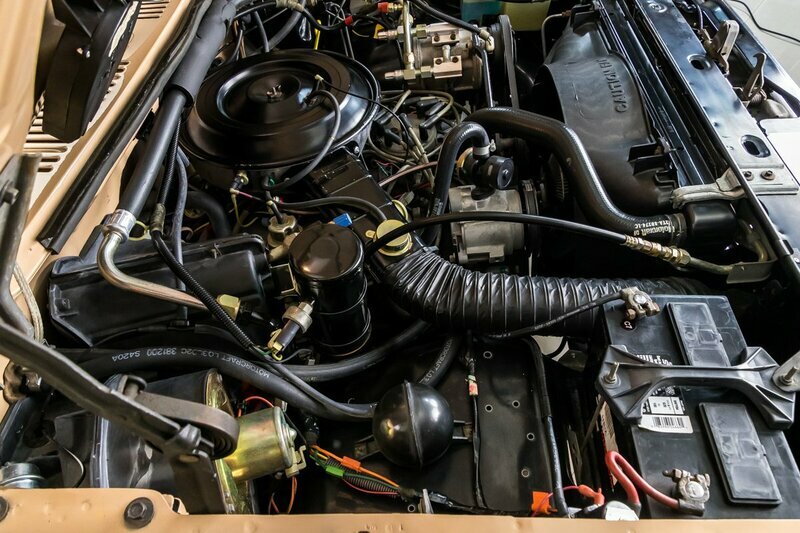 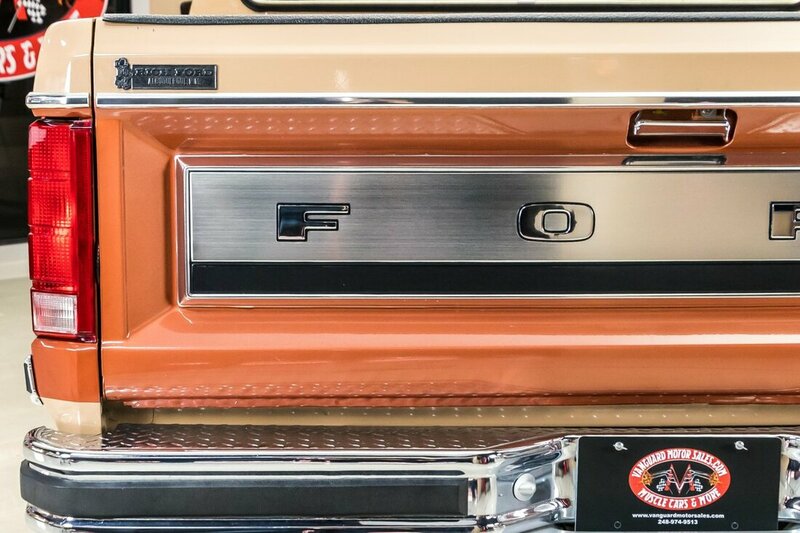 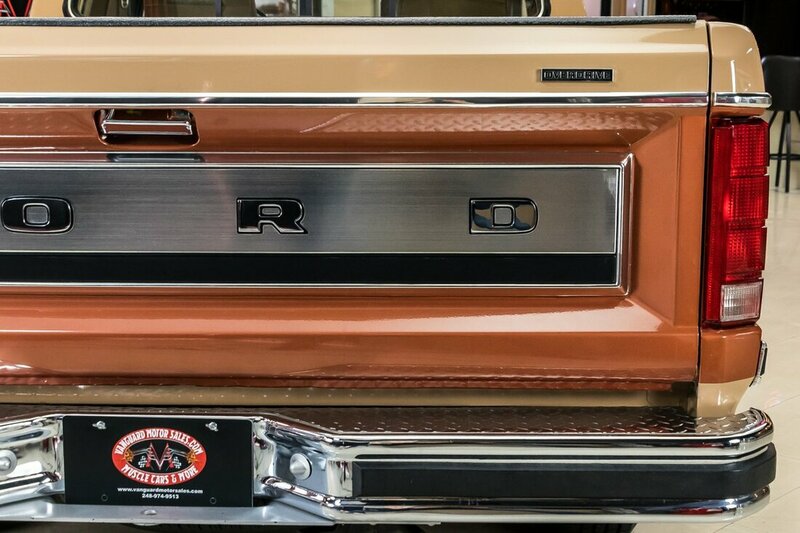 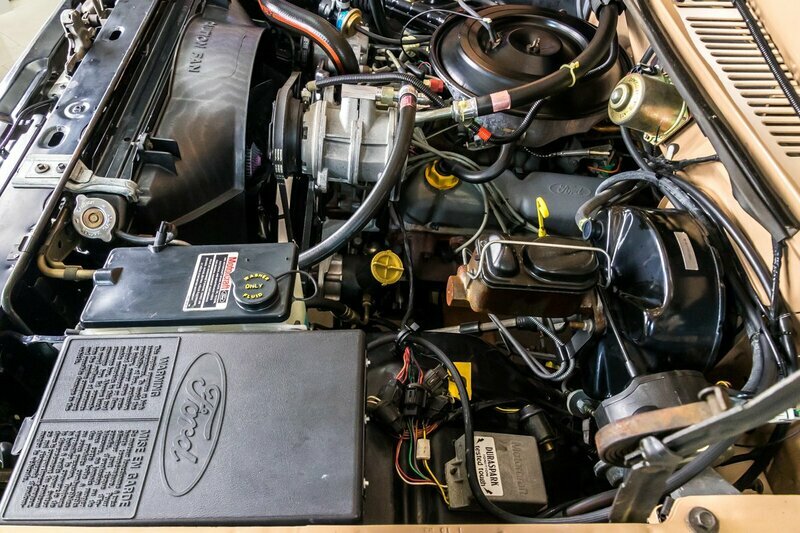 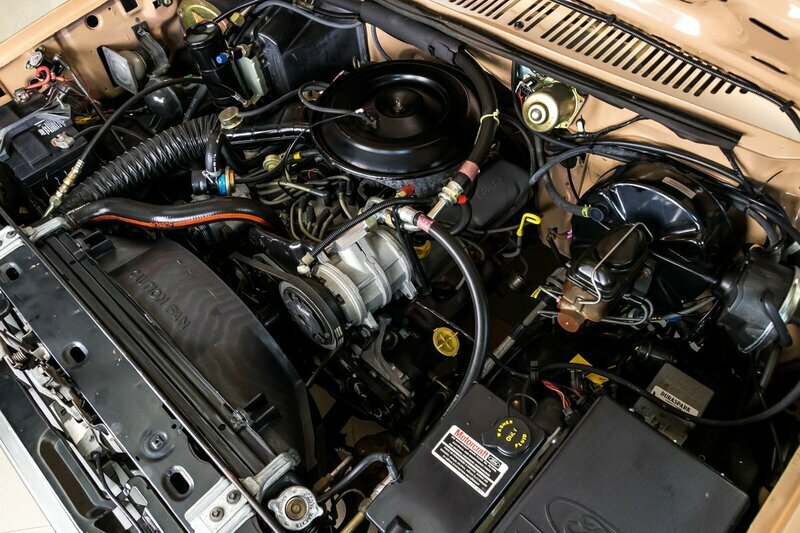 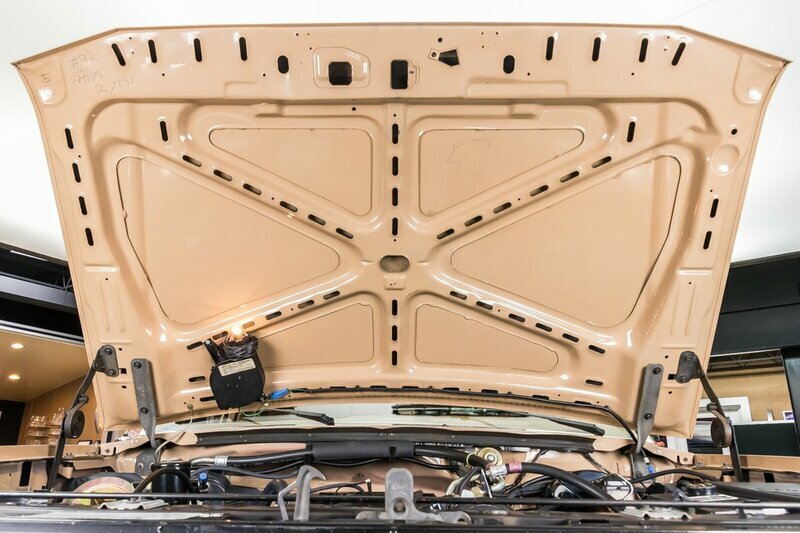 Under the hood sits its numbers matching Ford 5.0L V8 that is partnered up with its original Ford AOD 4 Speed Automatic Transmission.